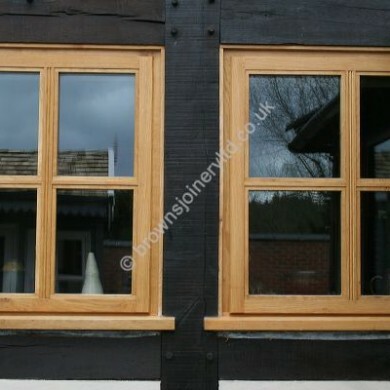 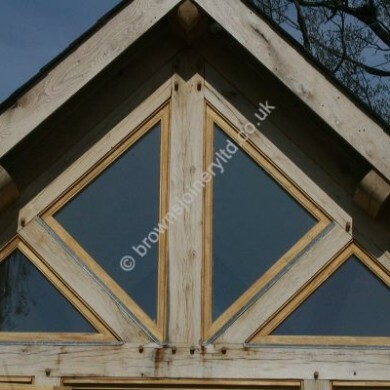 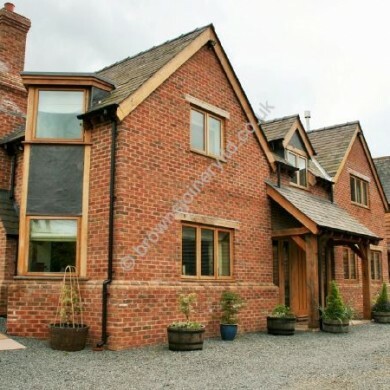 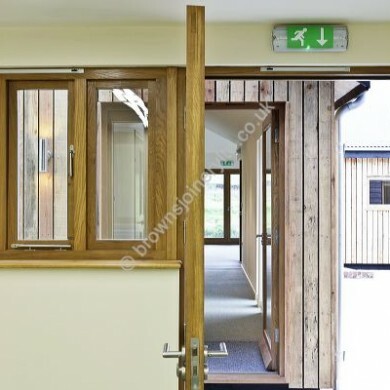 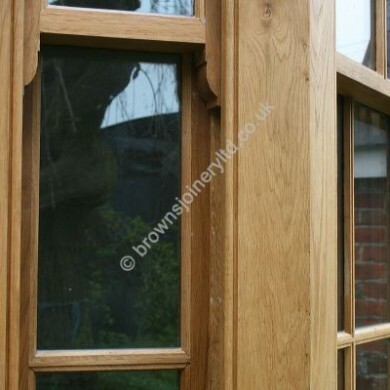 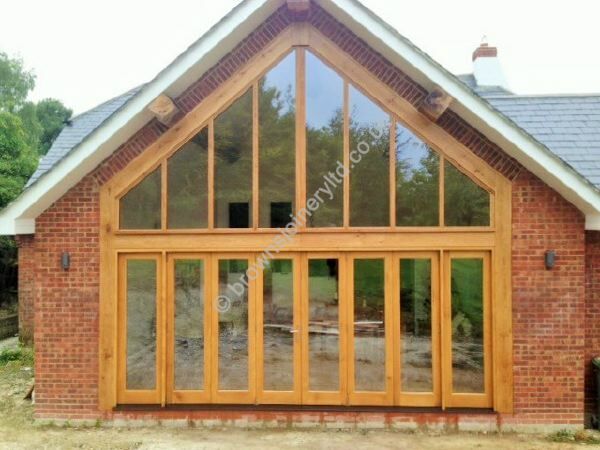 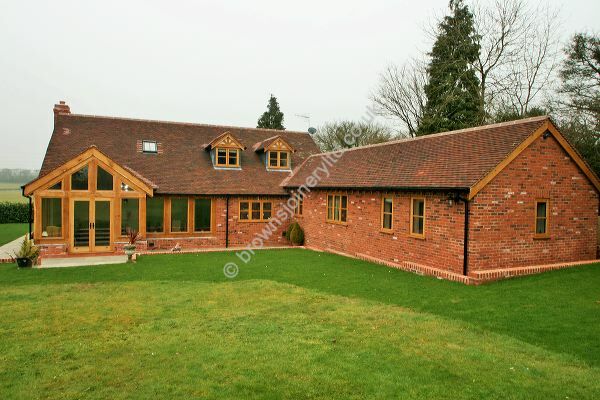 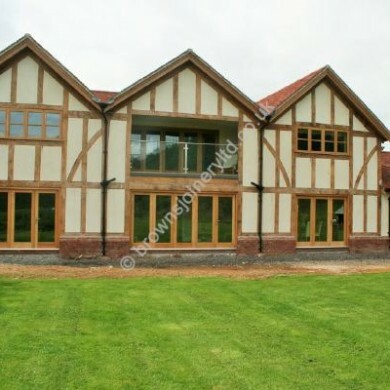 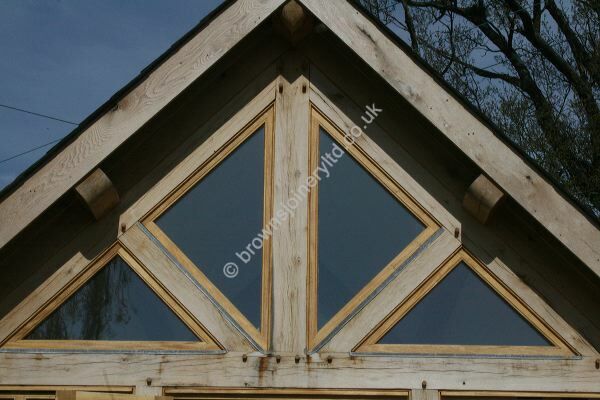 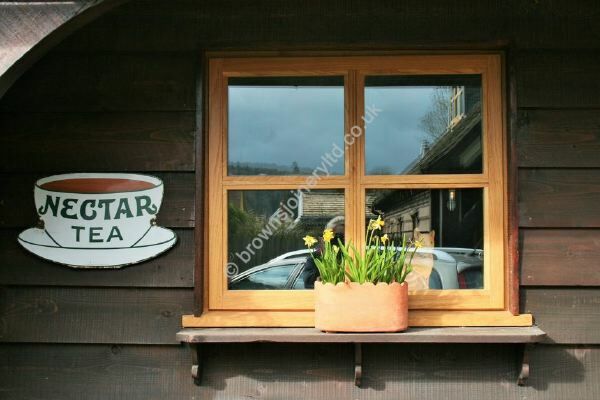 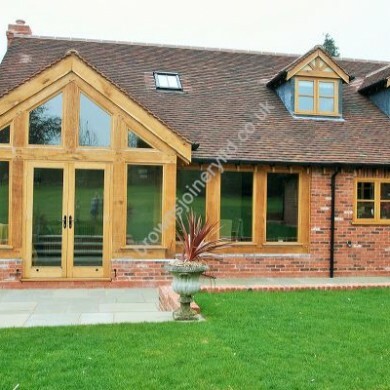 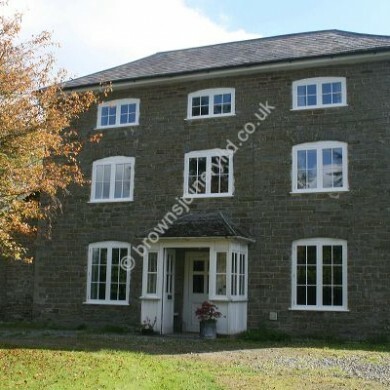 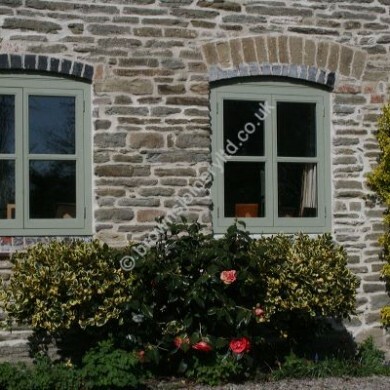 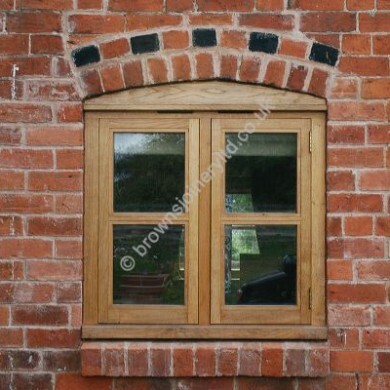 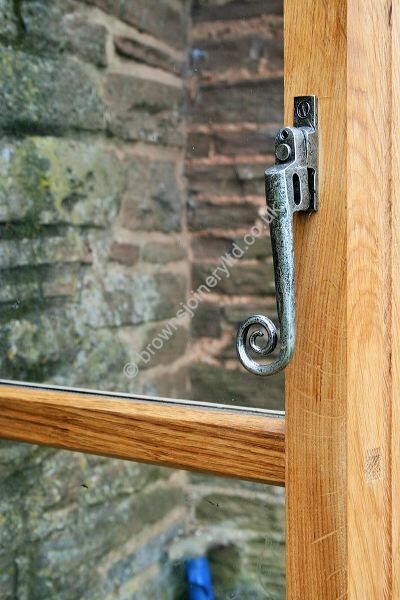 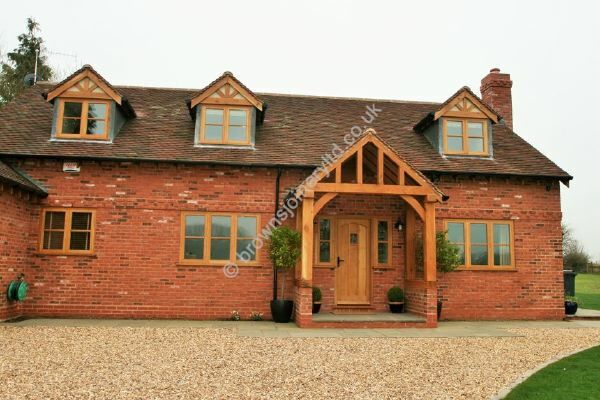 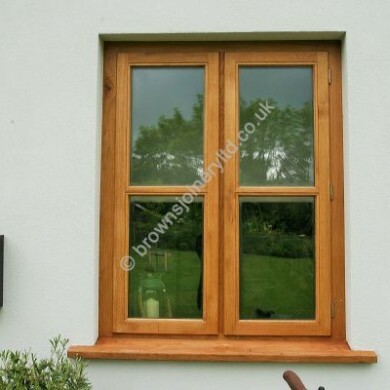 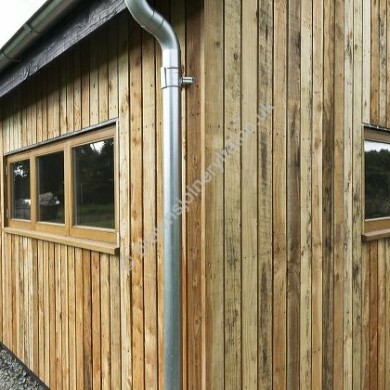 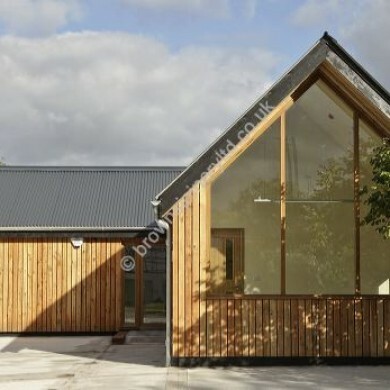 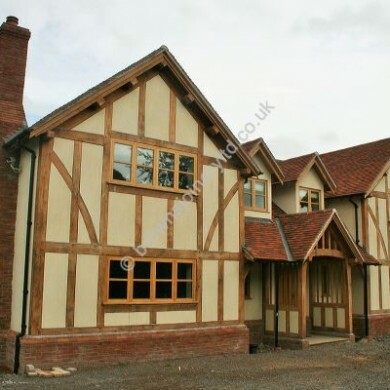 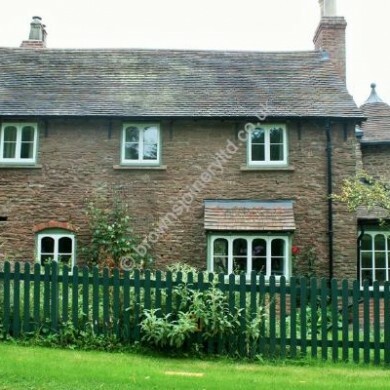 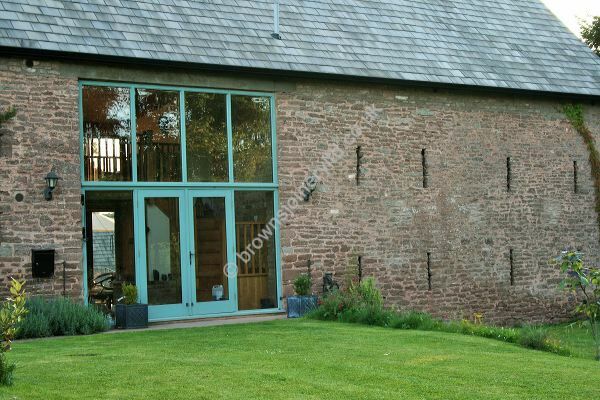 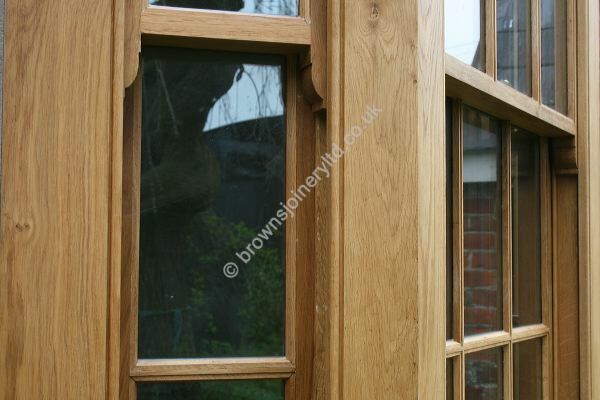 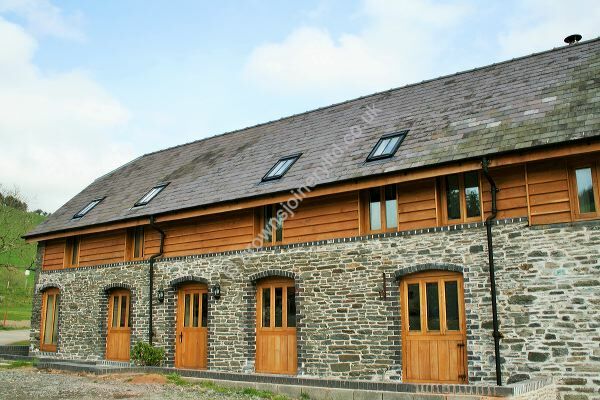 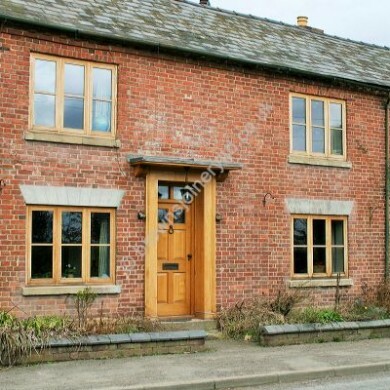 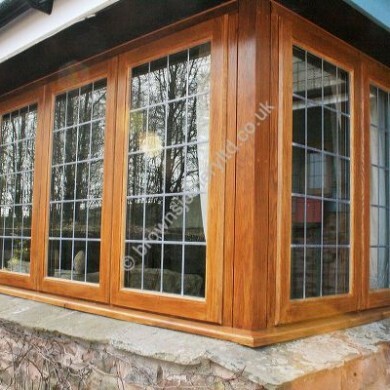 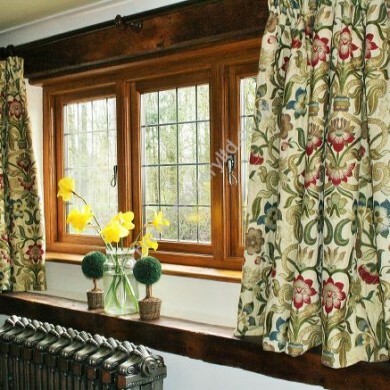 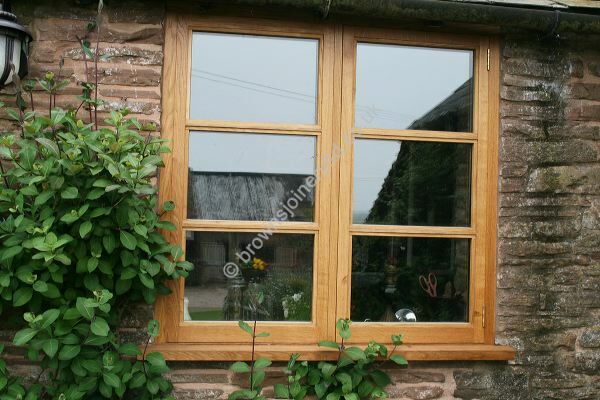 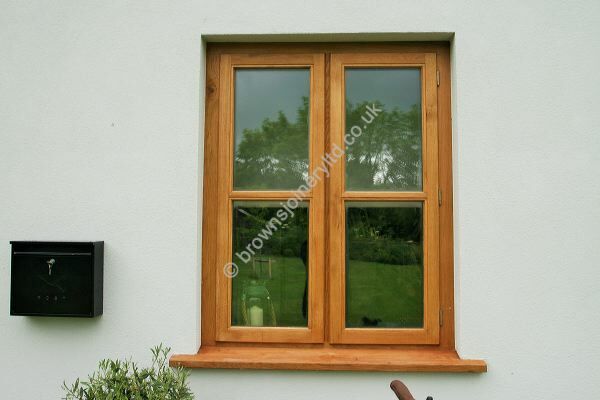 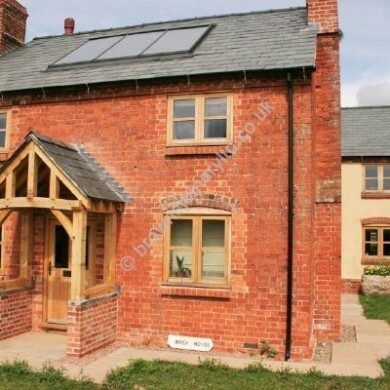 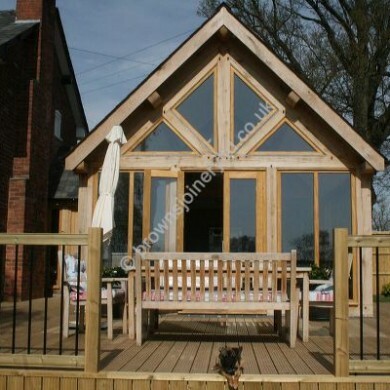 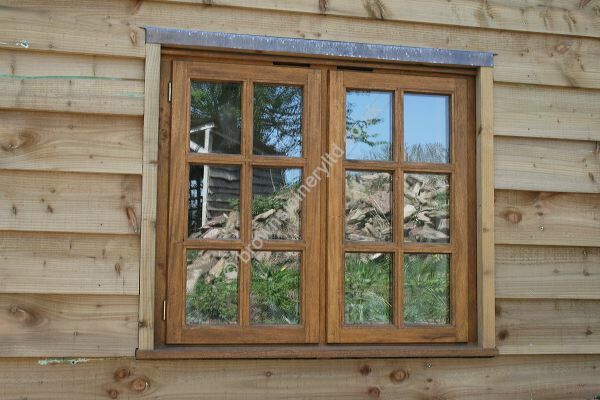 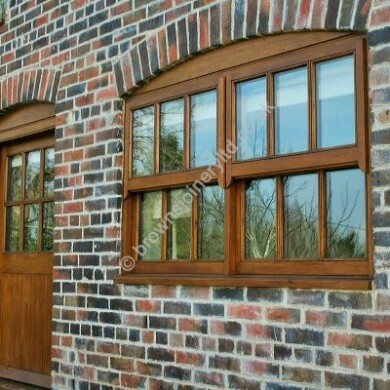 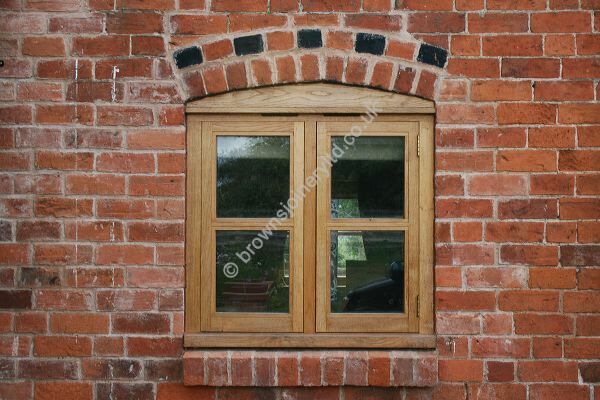 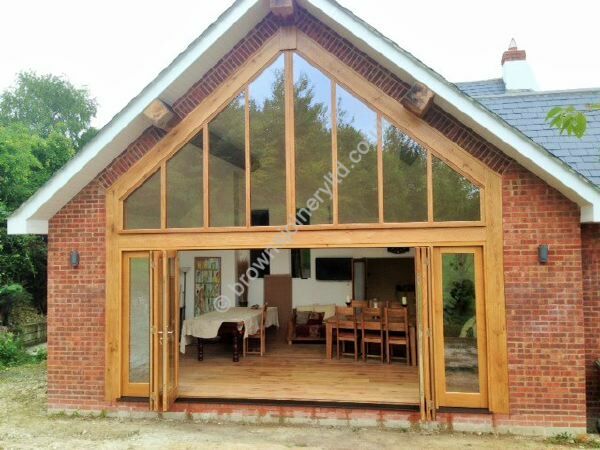 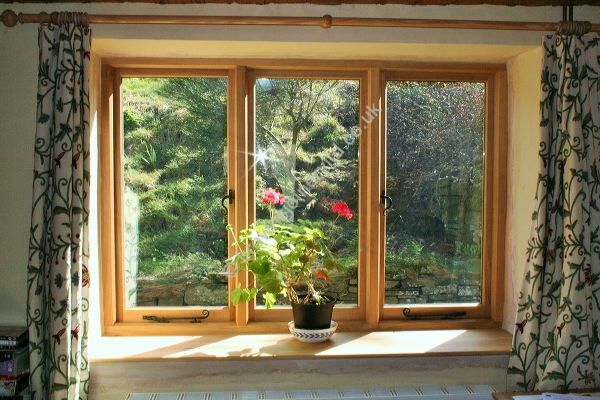 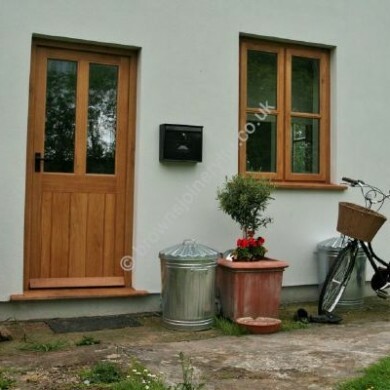 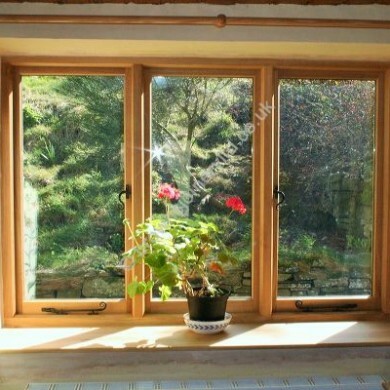 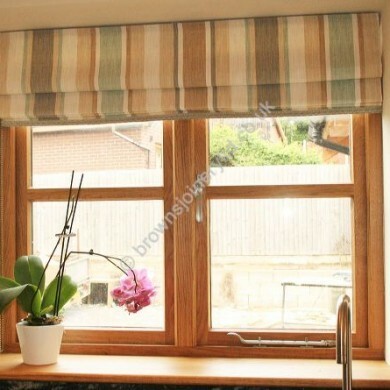 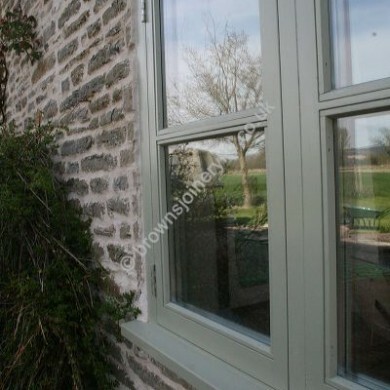 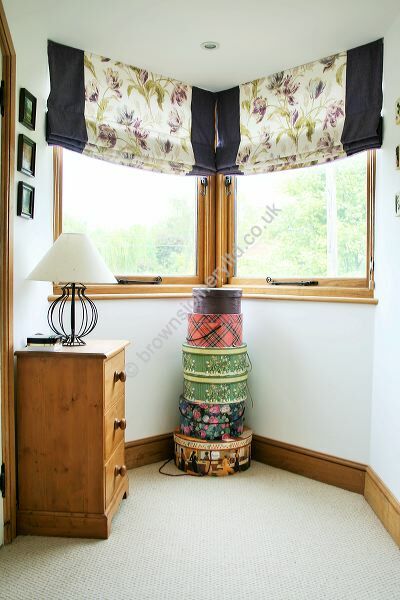 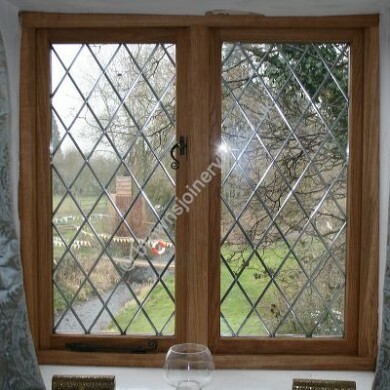 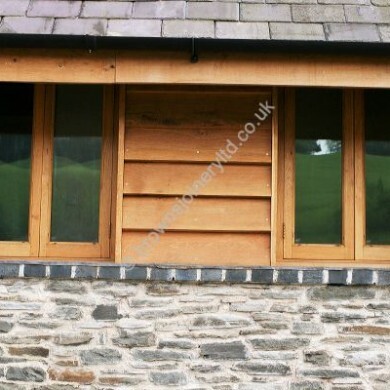 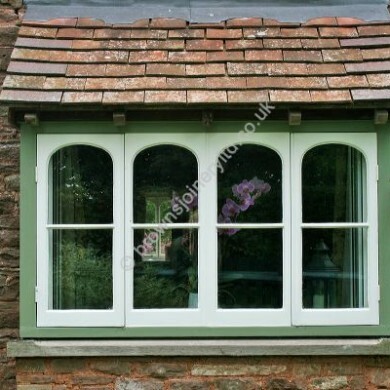 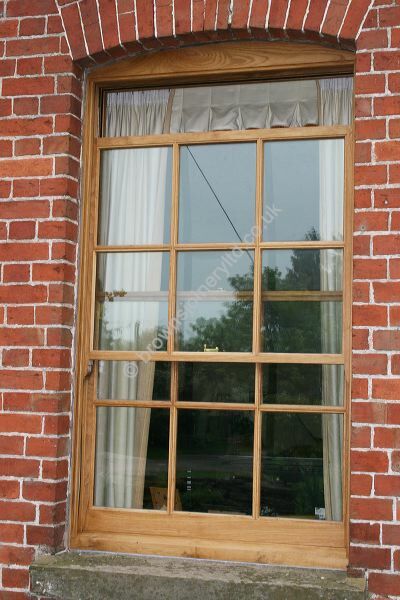 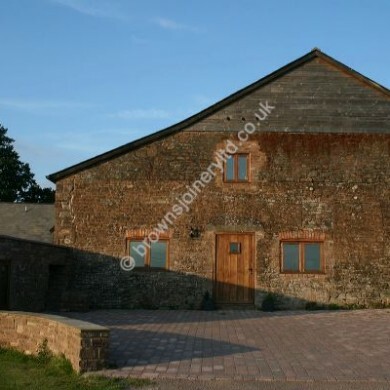 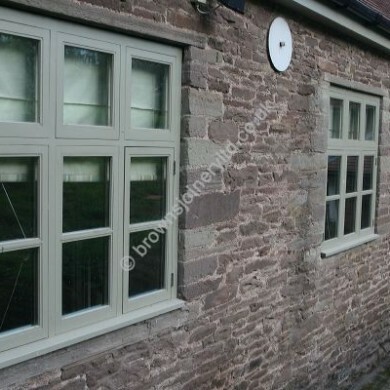 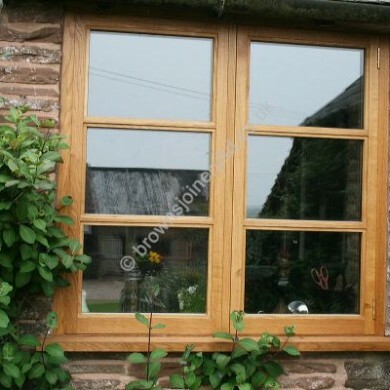 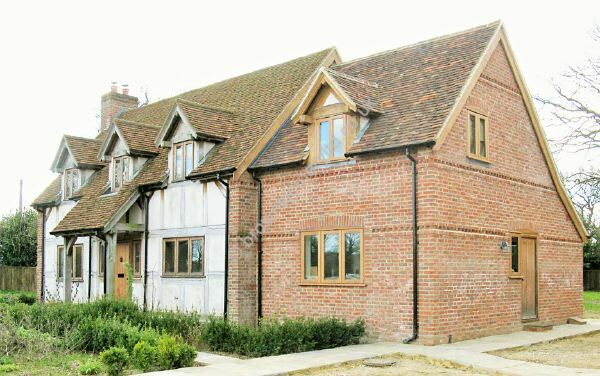 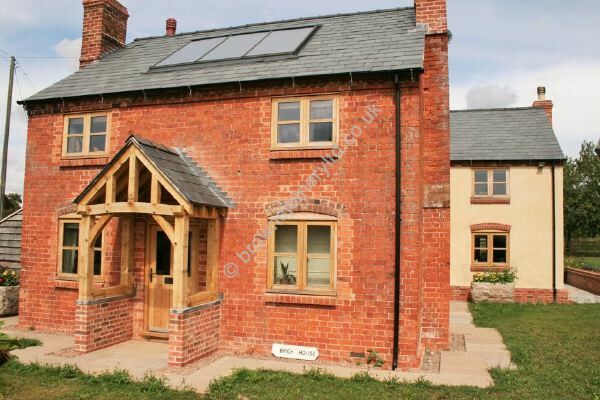 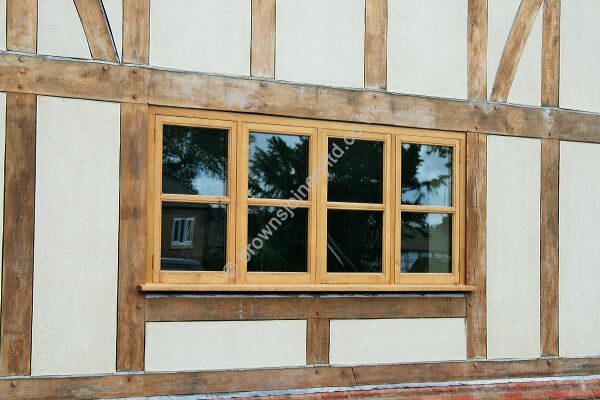 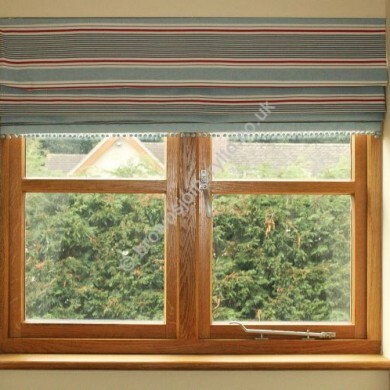 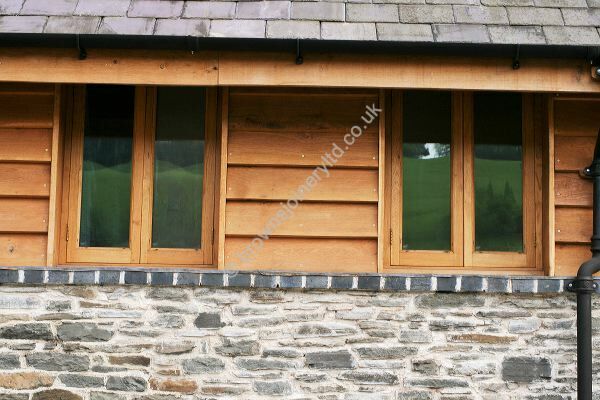 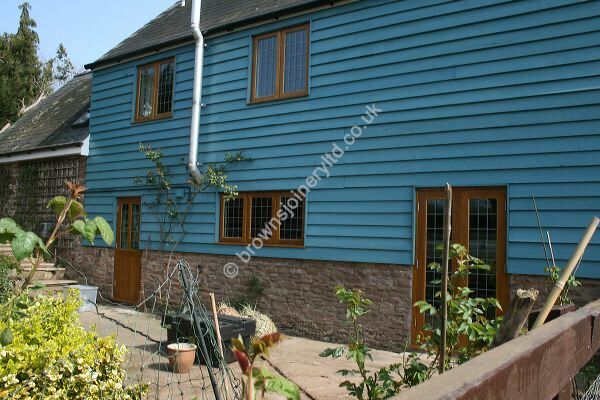 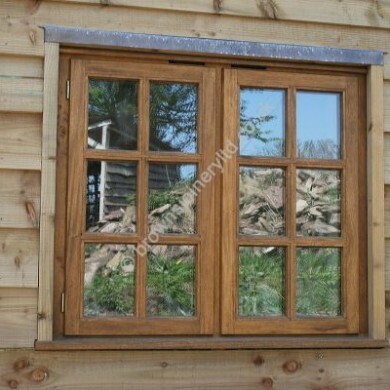 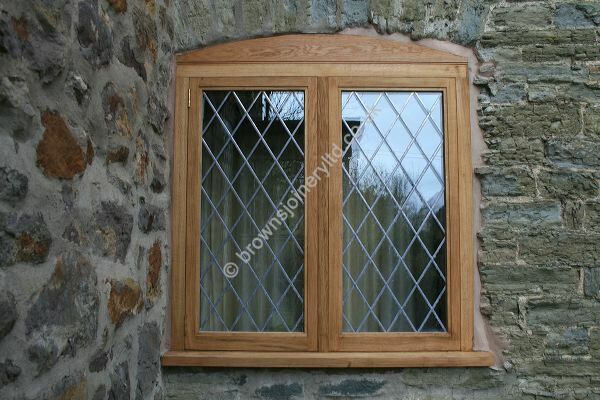 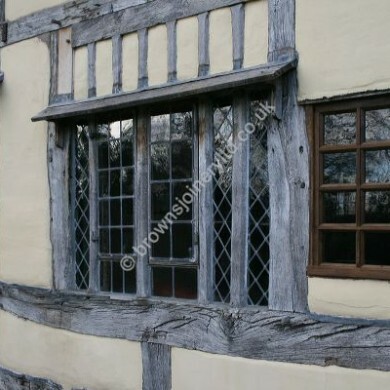 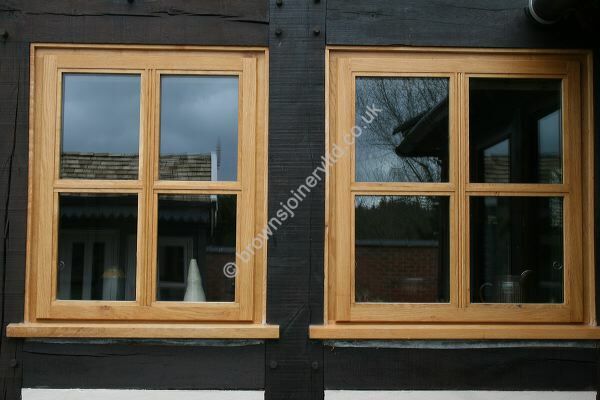 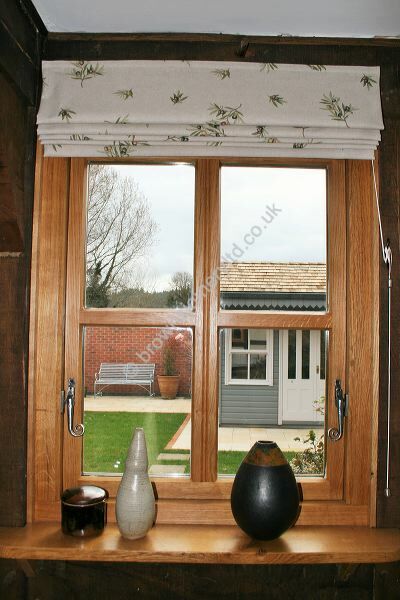 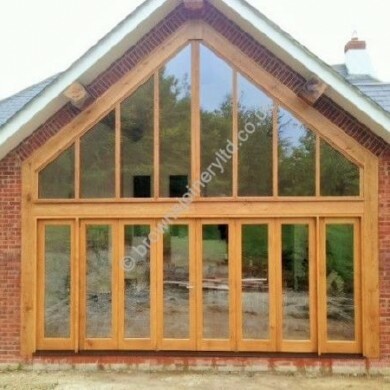 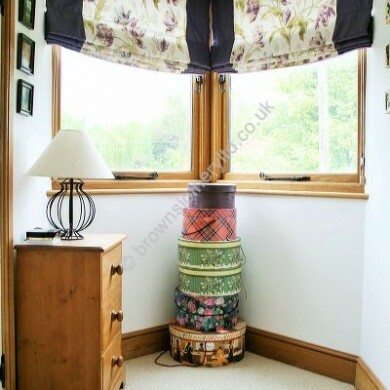 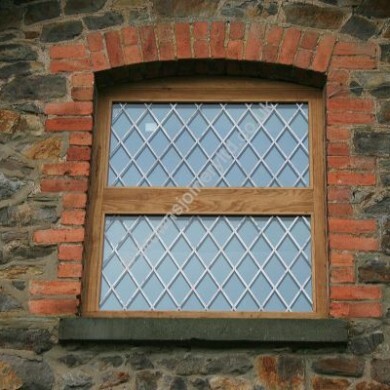 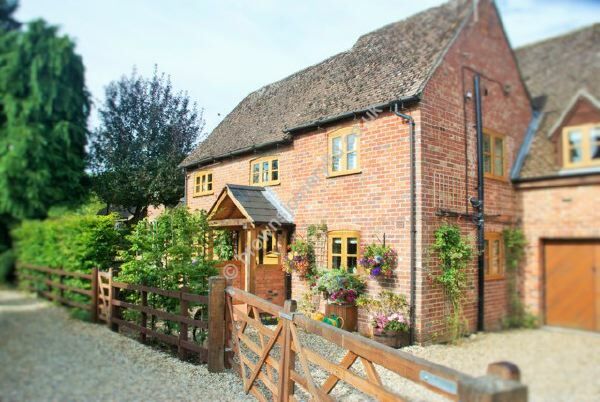 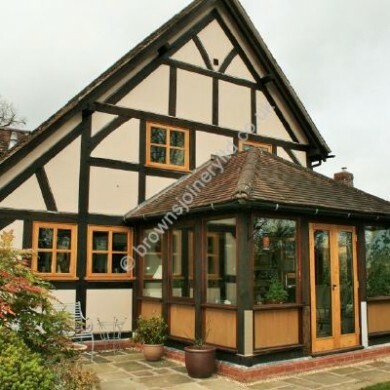 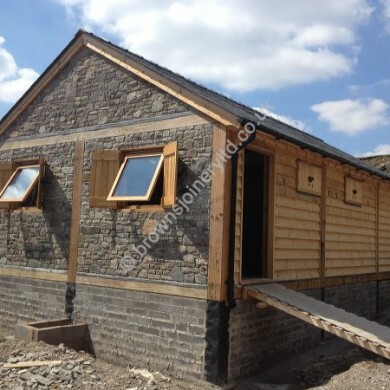 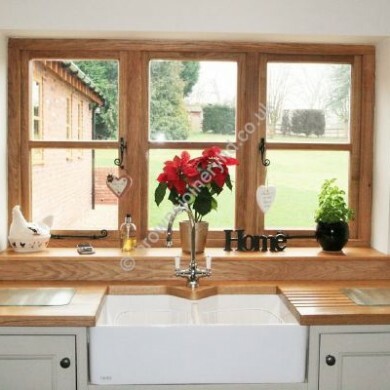 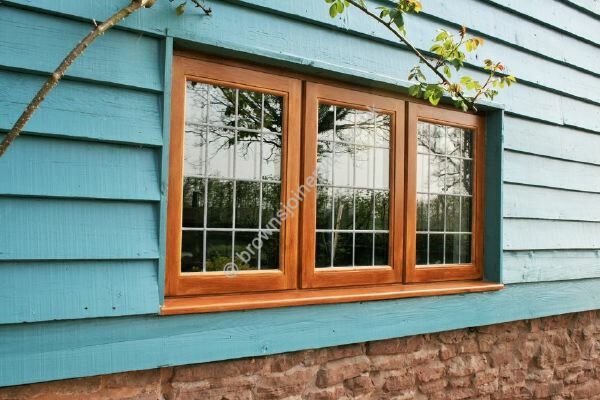 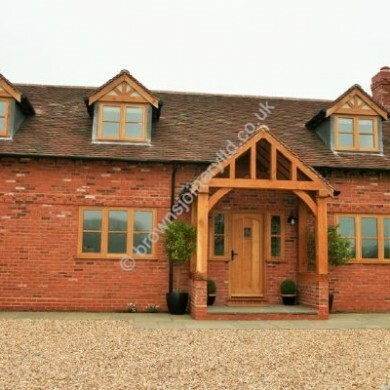 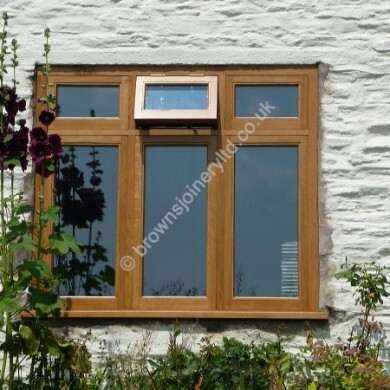 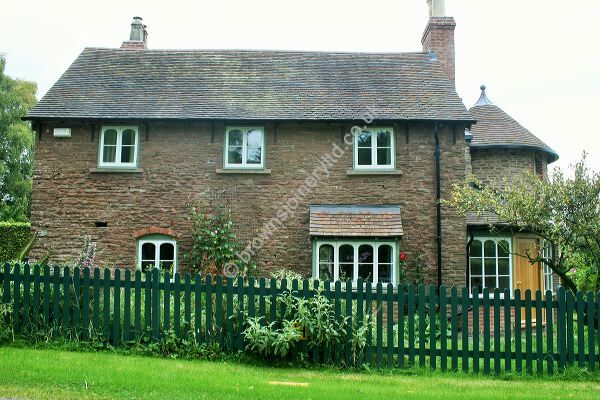 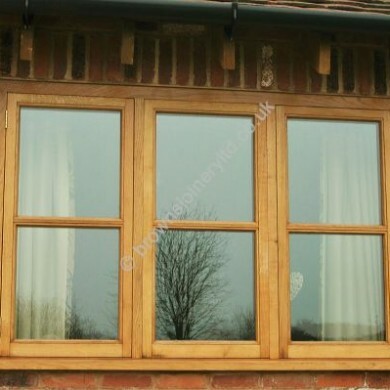 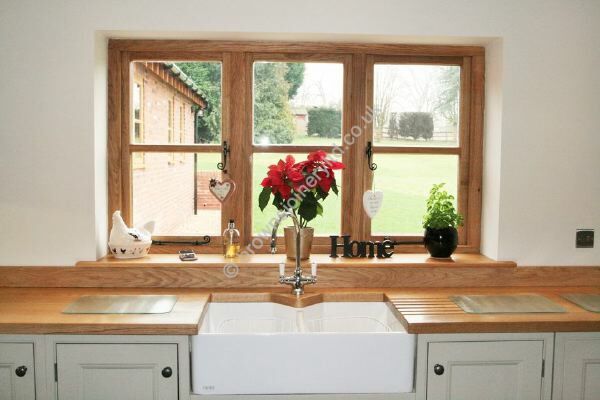 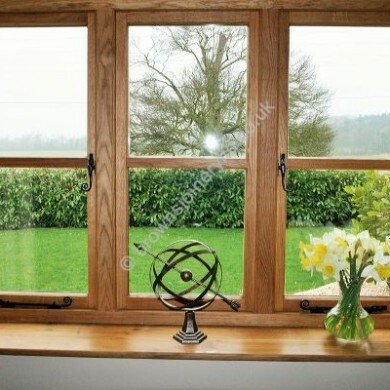 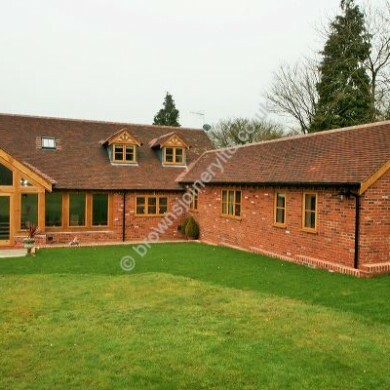 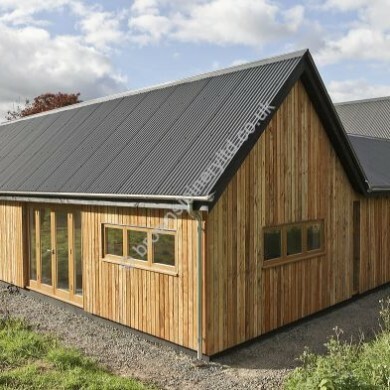 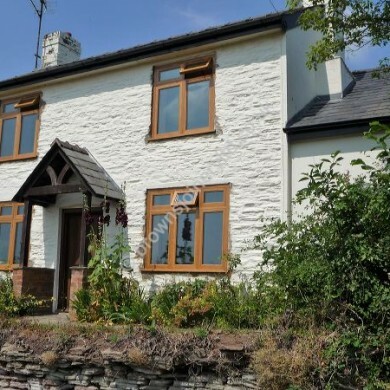 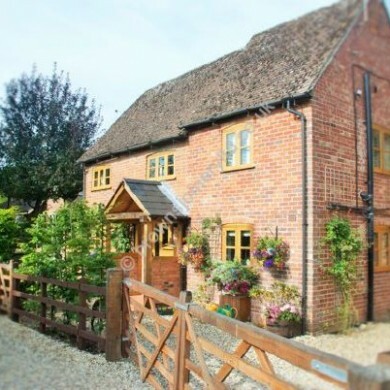 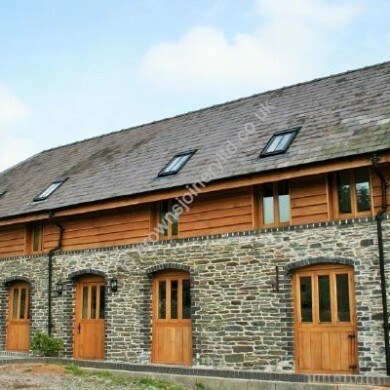 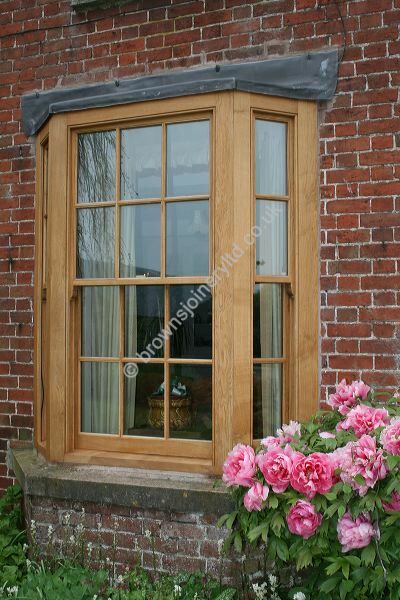 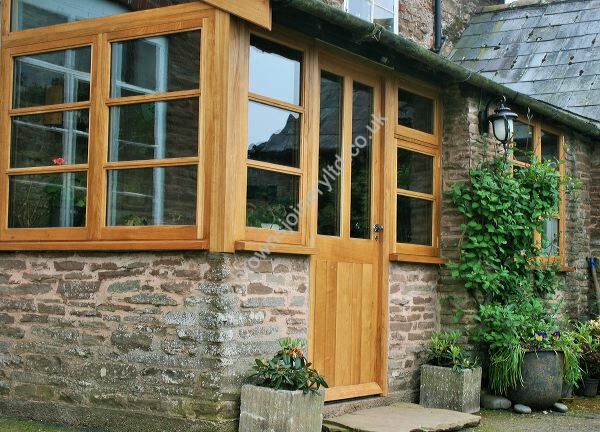 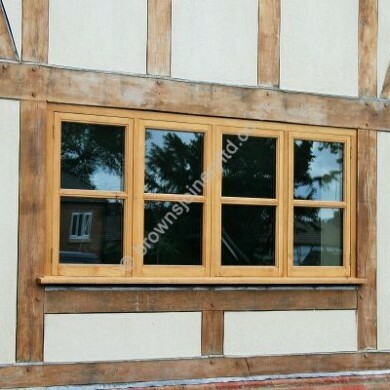 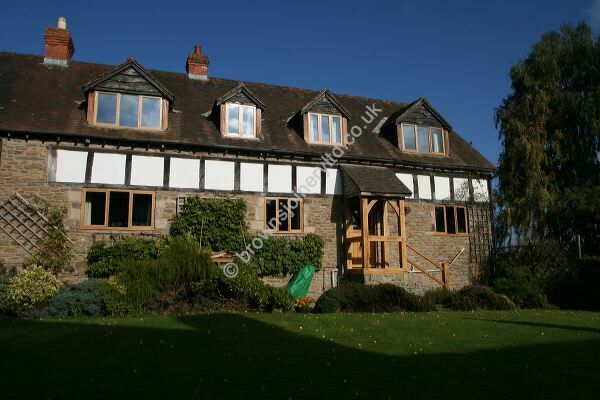 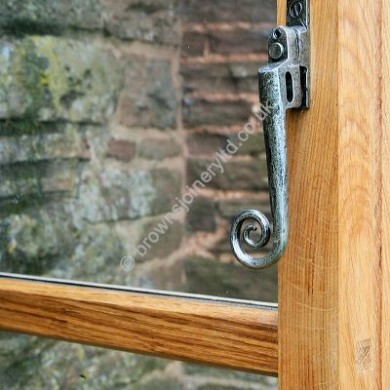 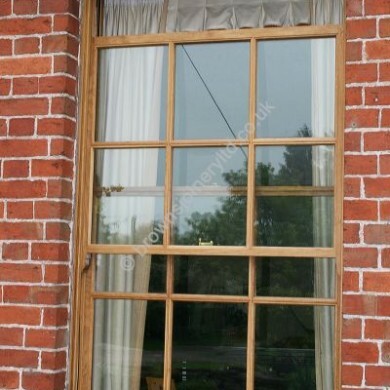 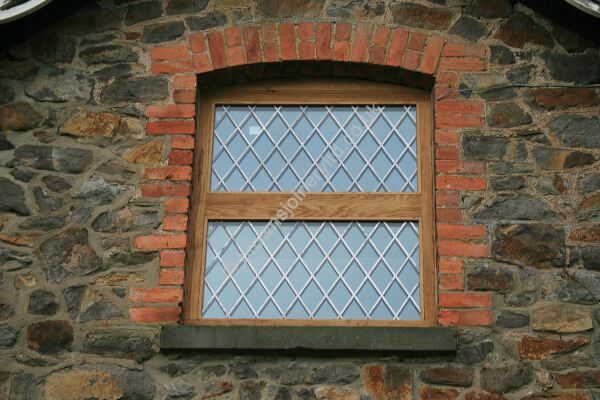 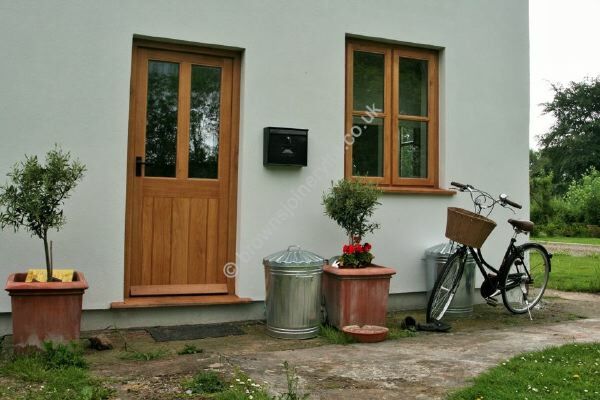 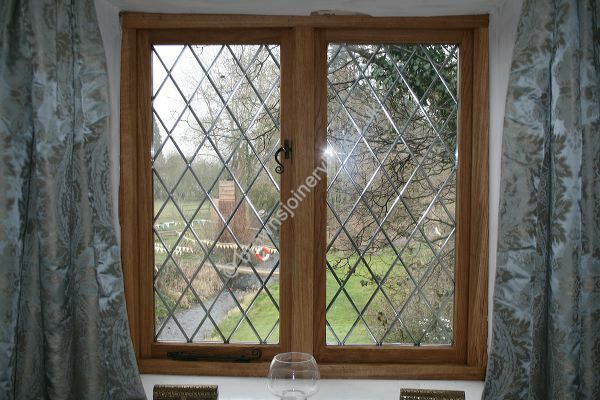 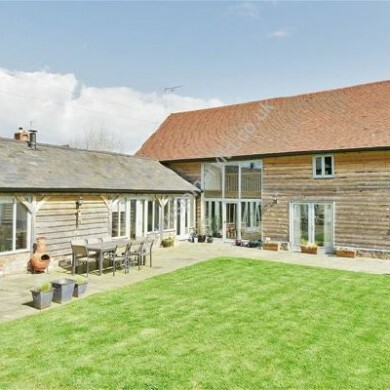 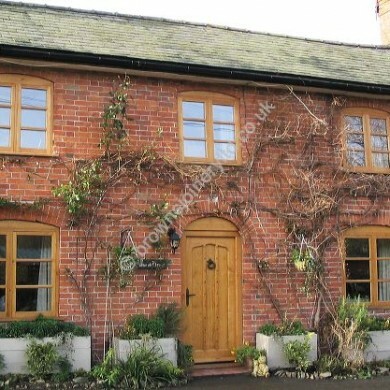 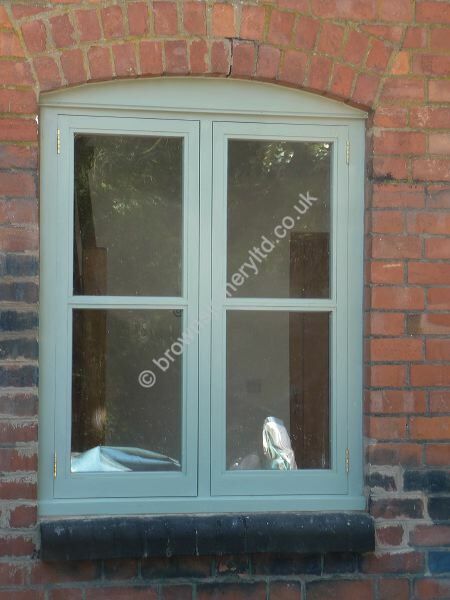 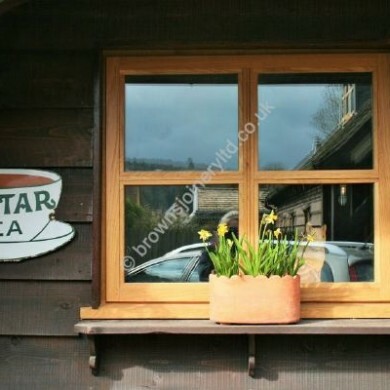 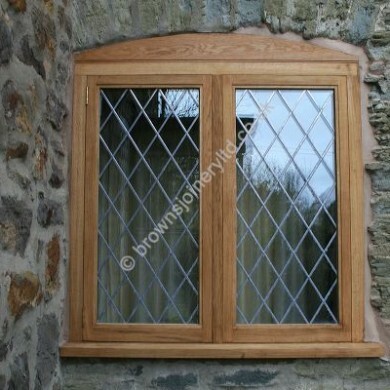 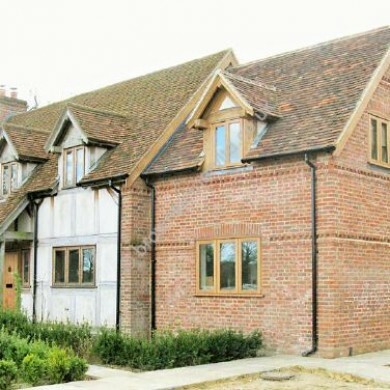 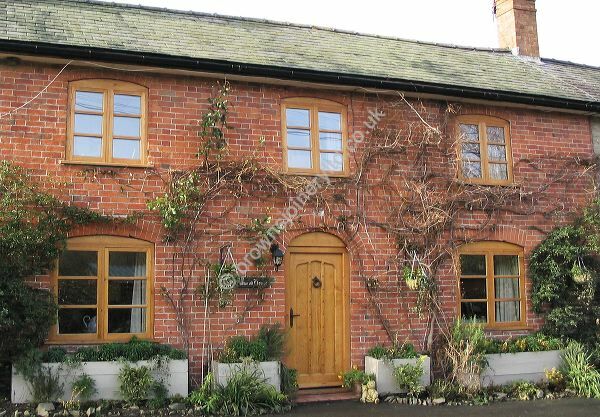 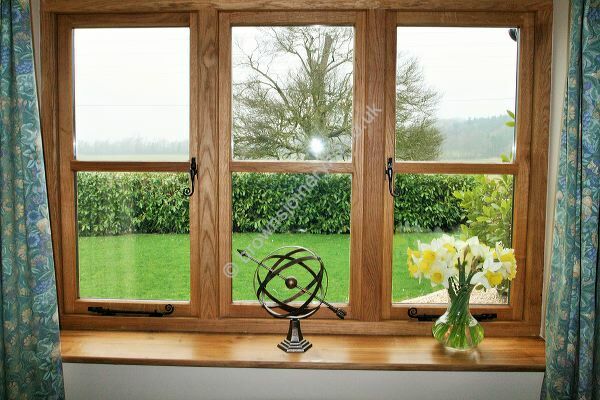 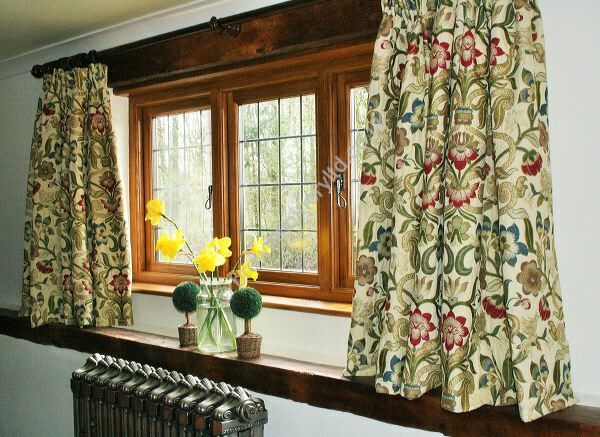 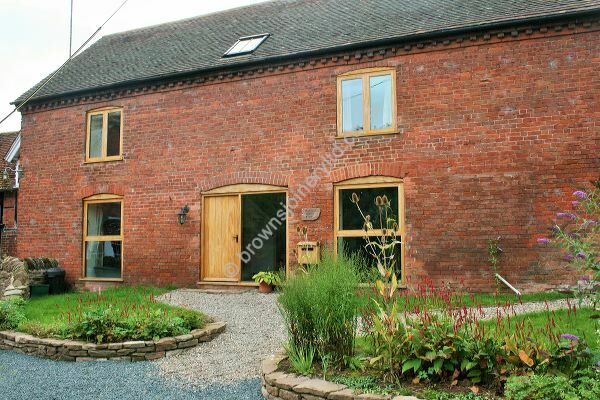 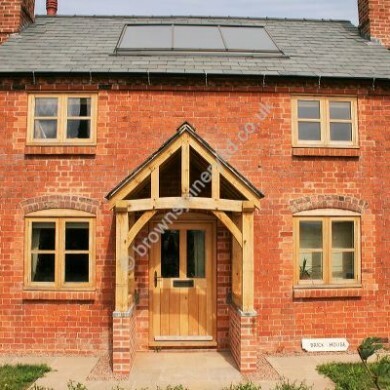 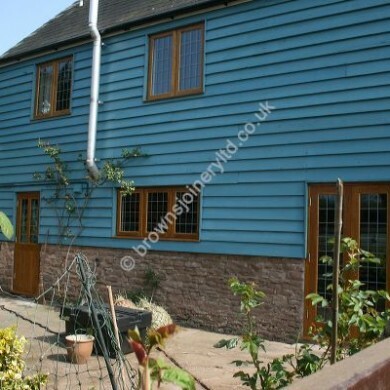 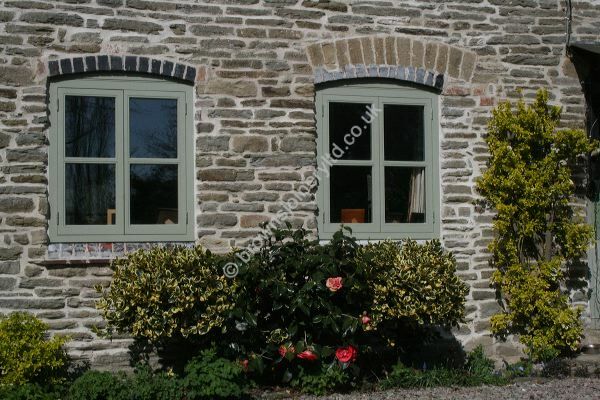 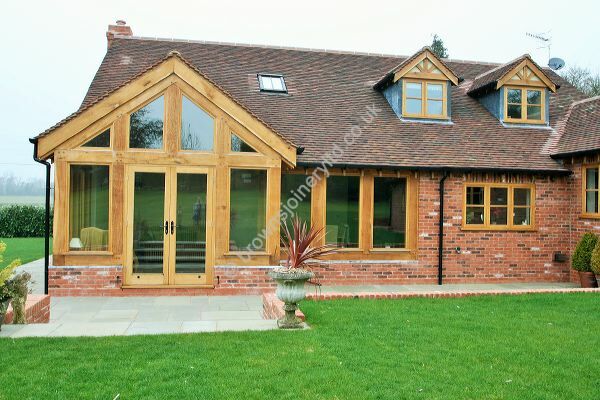 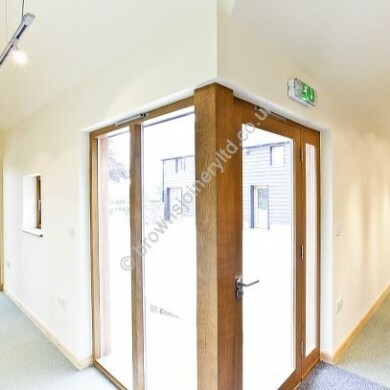 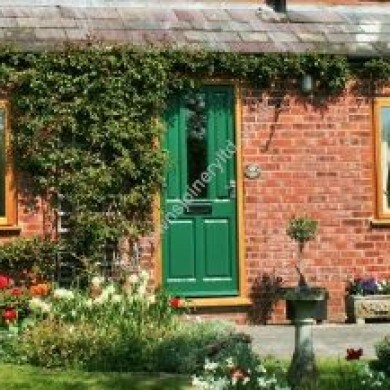 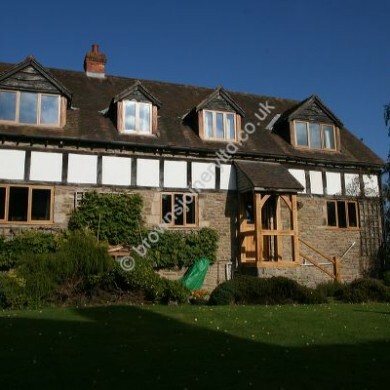 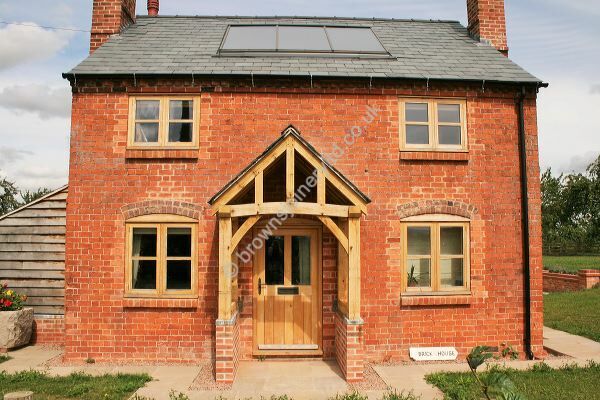 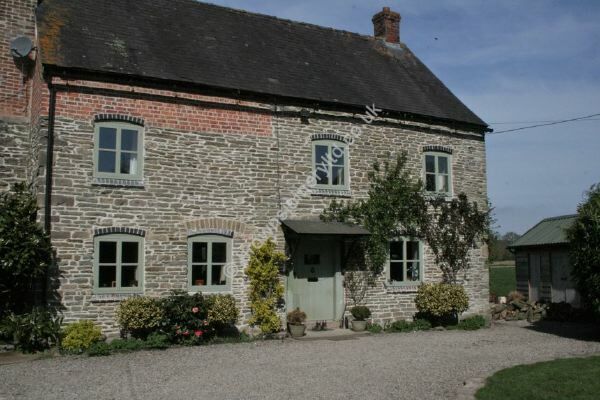 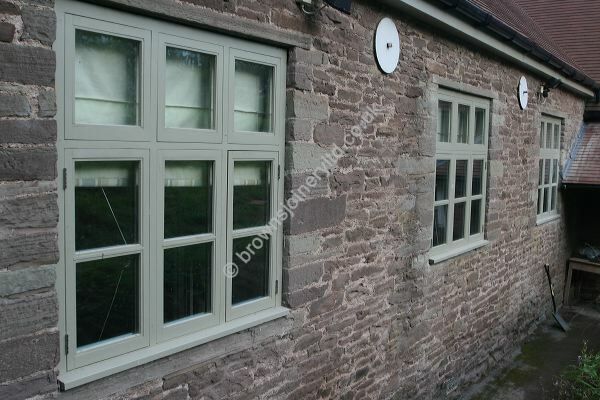 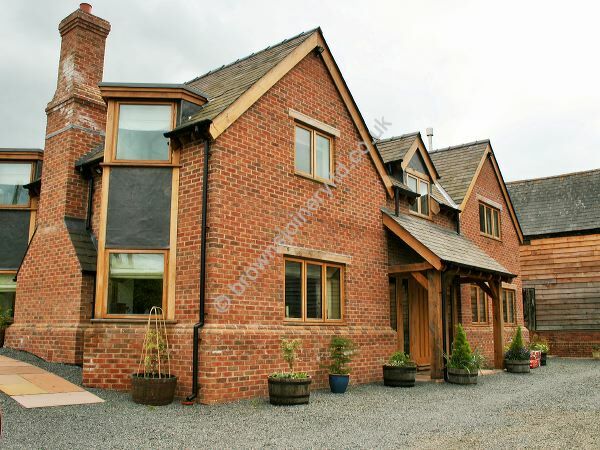 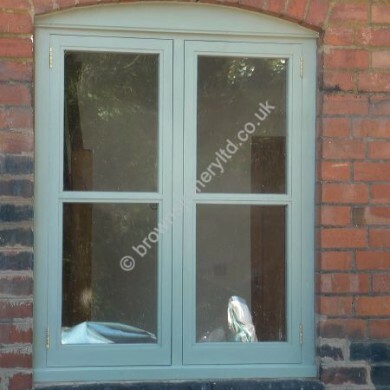 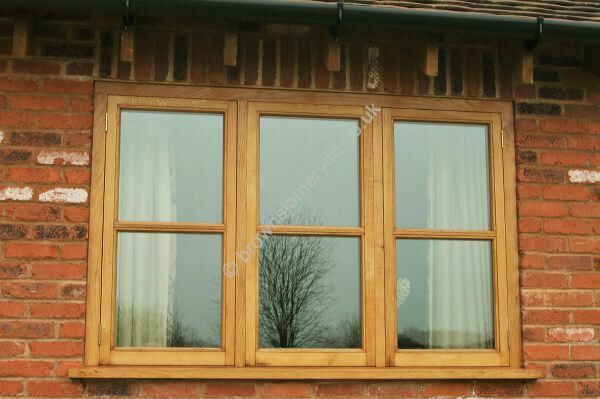 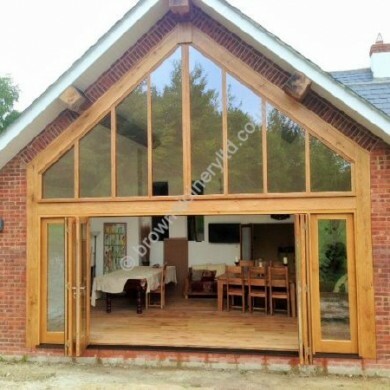 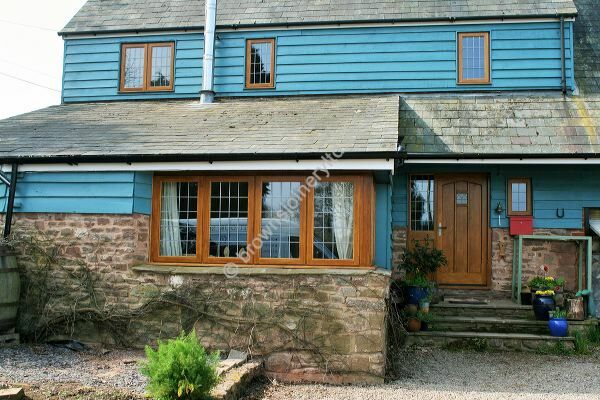 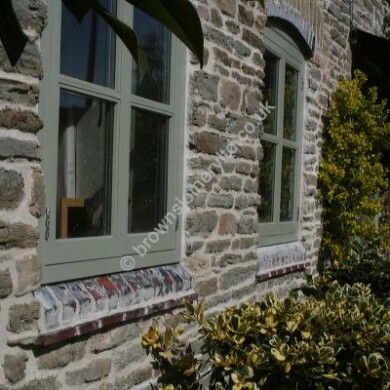 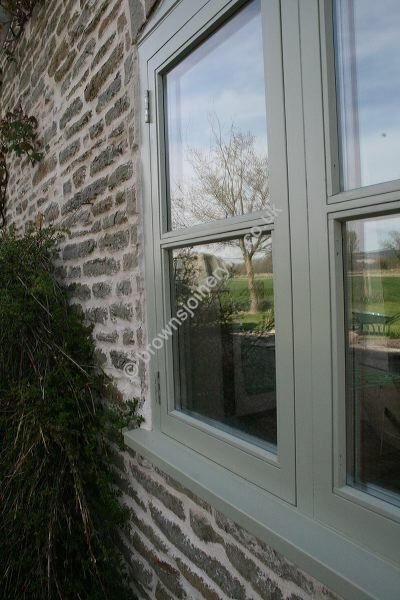 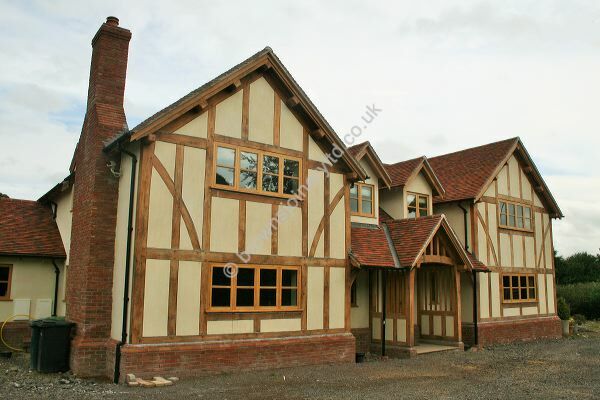 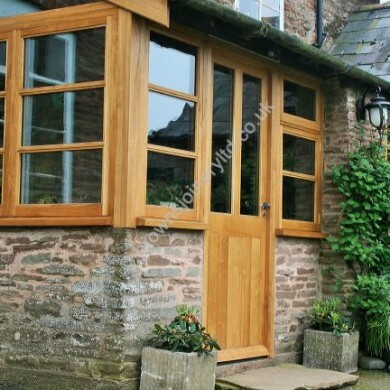 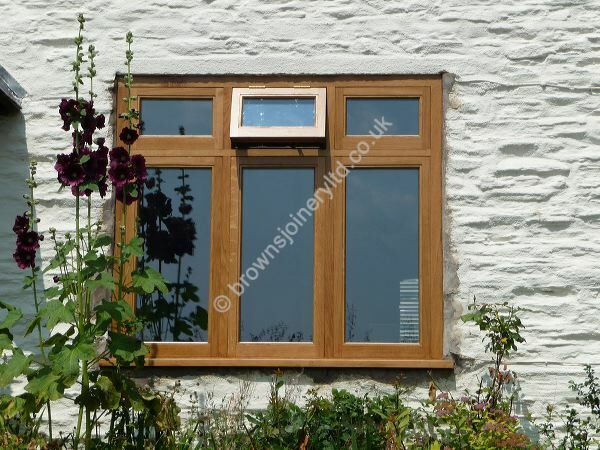 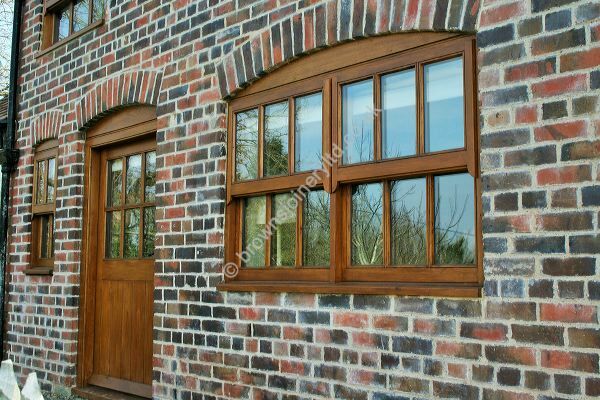 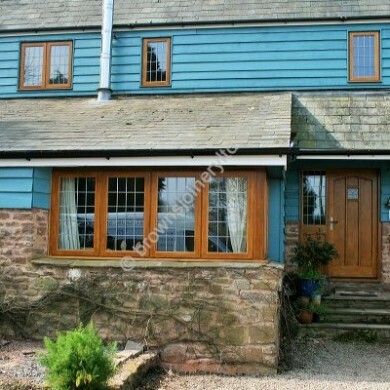 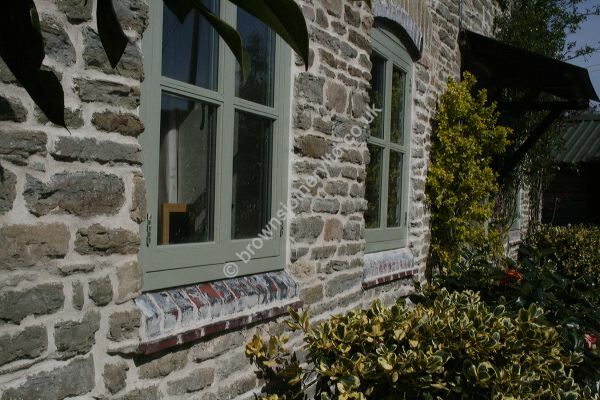 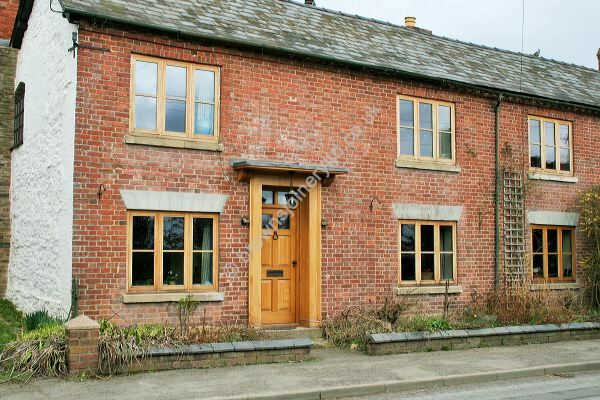 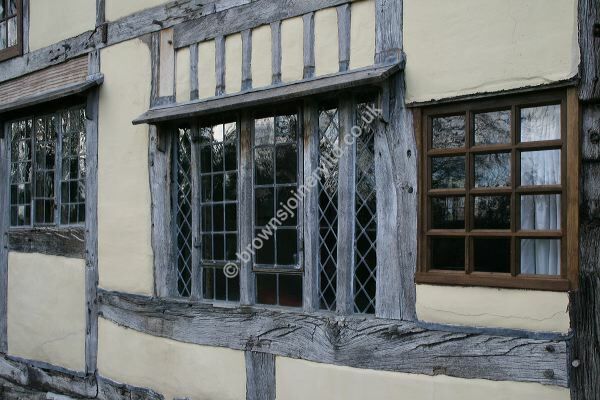 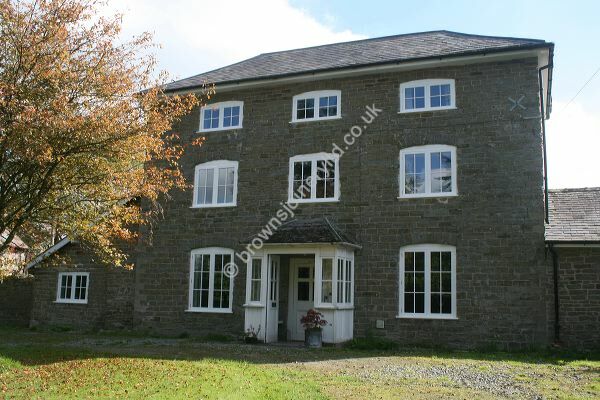 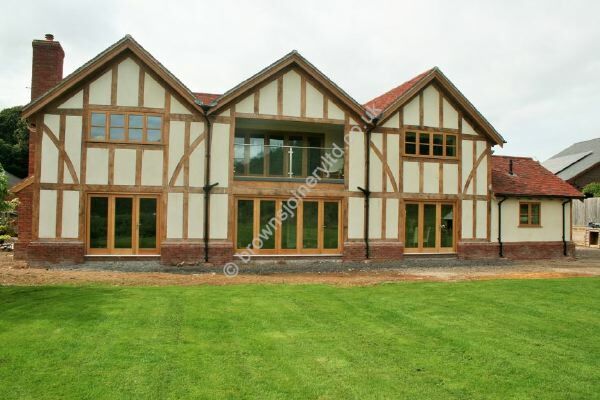 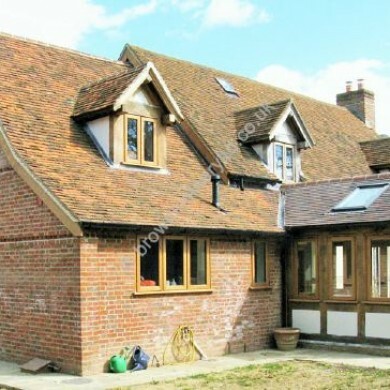 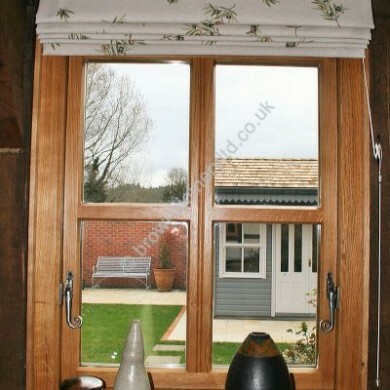 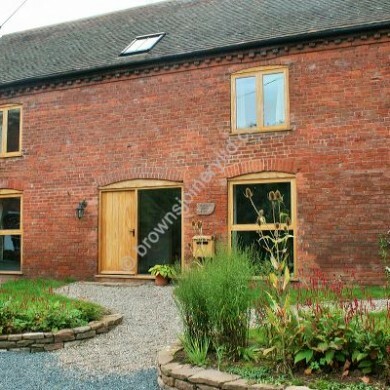 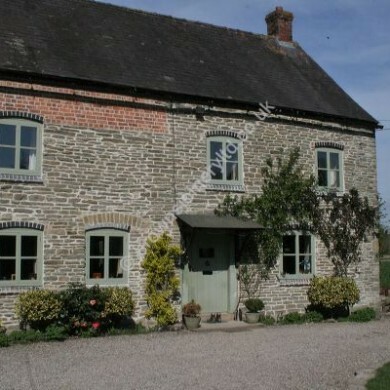 Welcome to our window gallery, please find below examples of our windows, styles to include oak windows, accoya and hardwood painted windows, heritage slimline windows for listed properties, part q certified windows for new builds, replacement windows to existing cottages, barns and other beautiful homes. 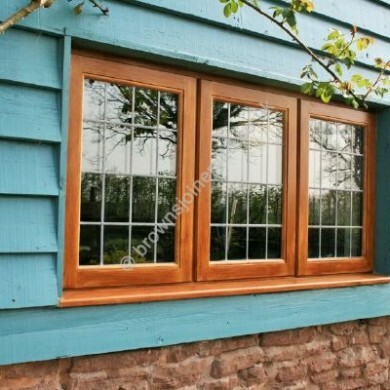 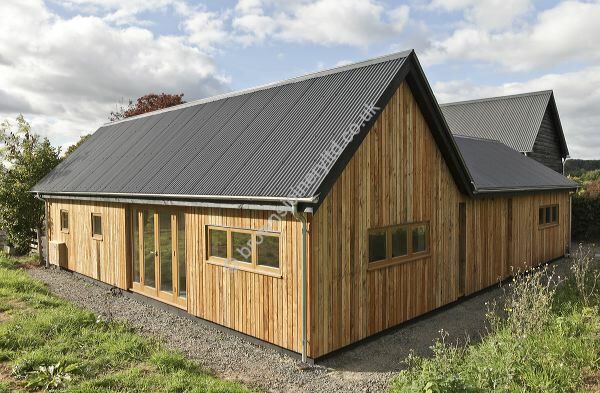 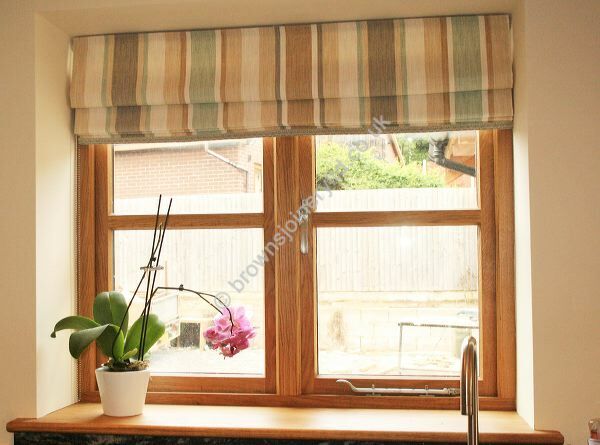 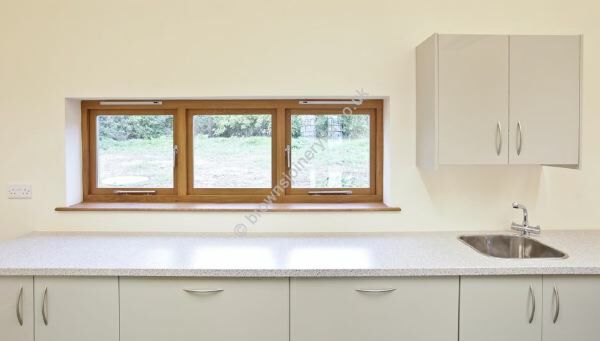 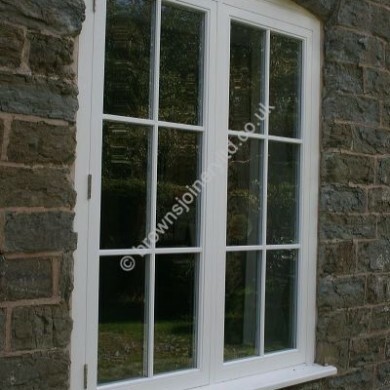 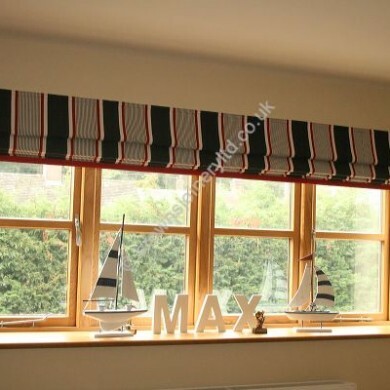 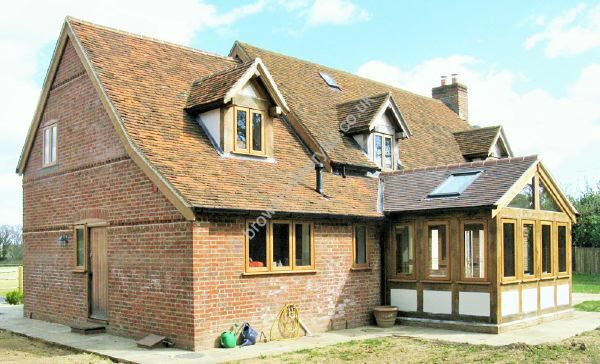 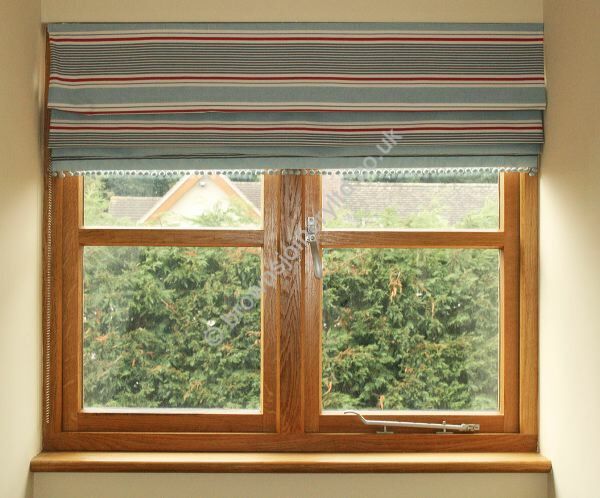 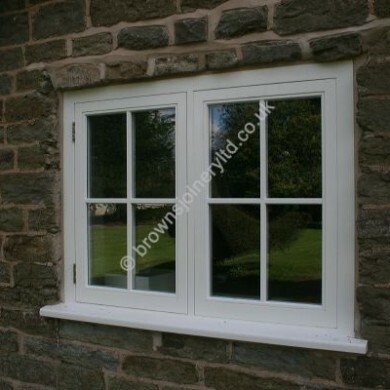 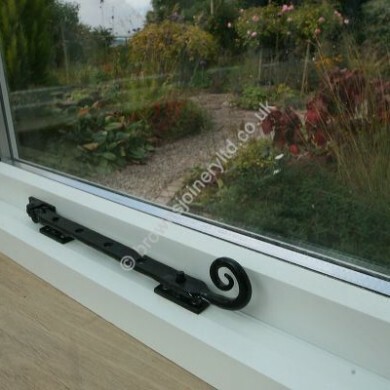 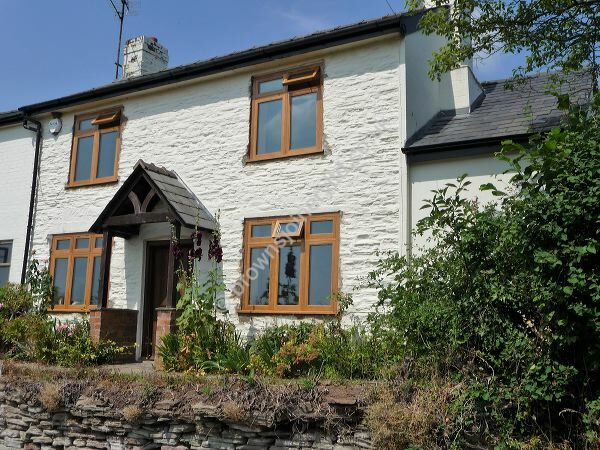 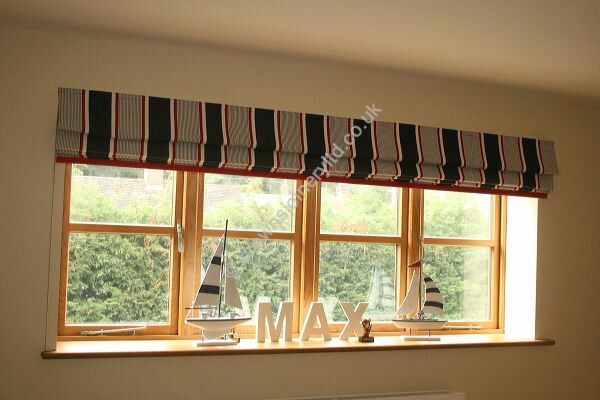 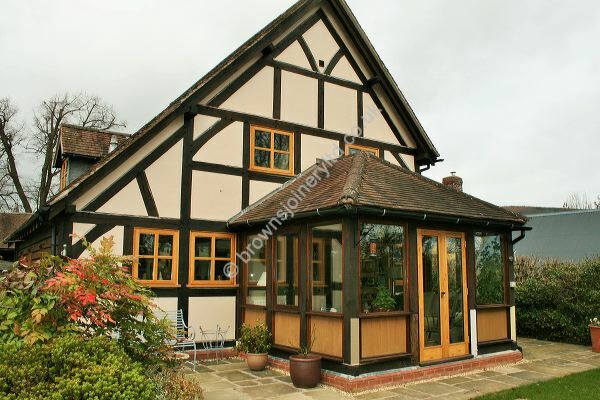 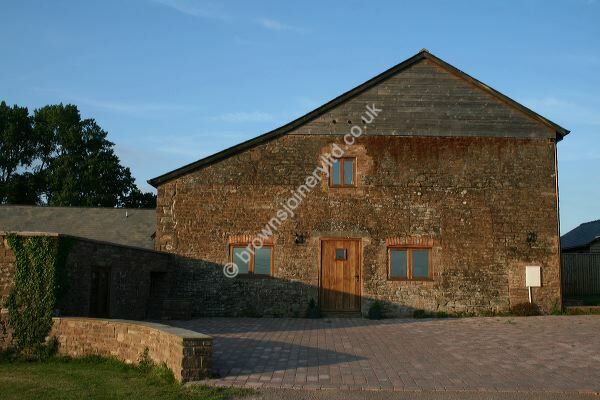 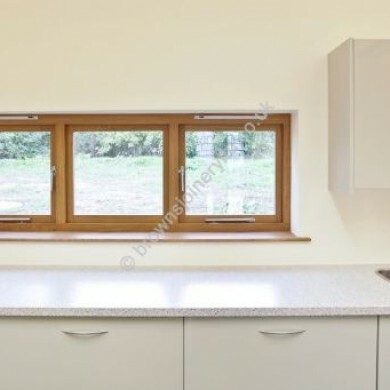 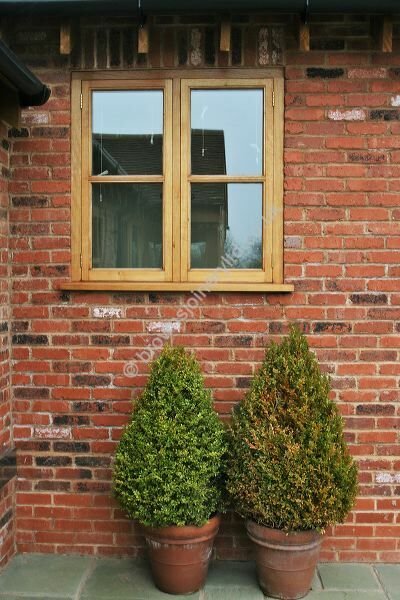 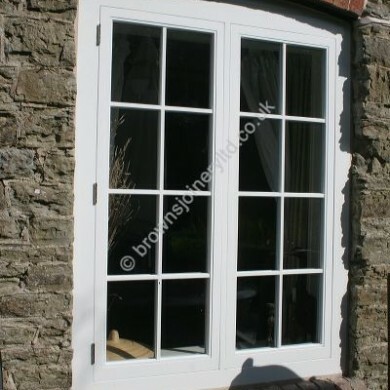 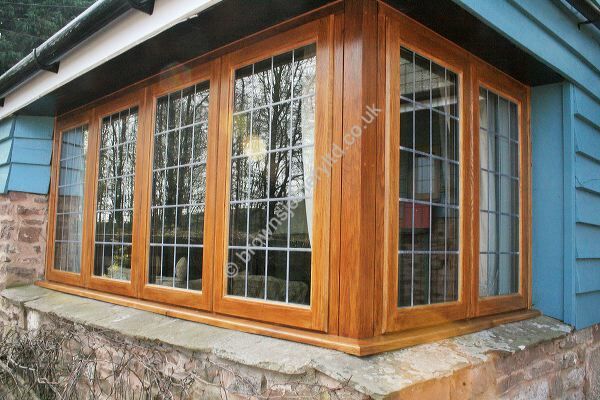 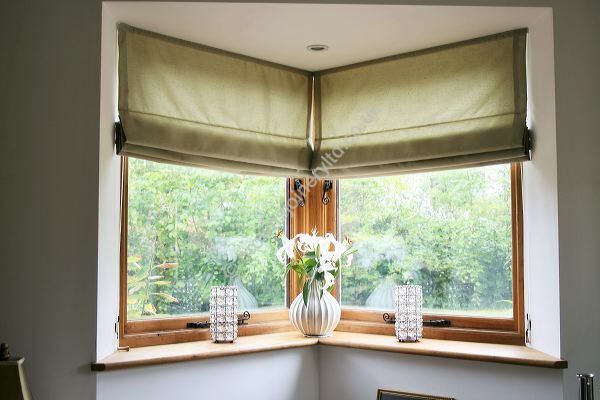 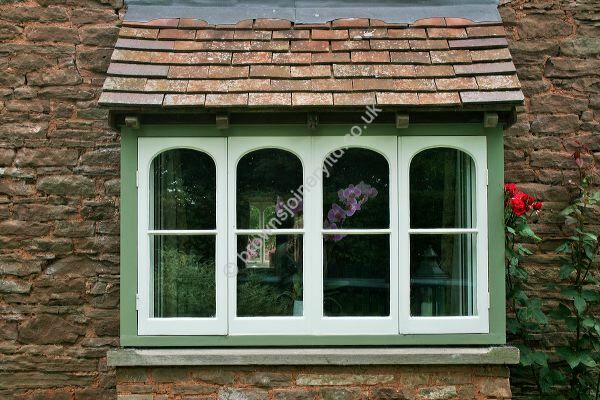 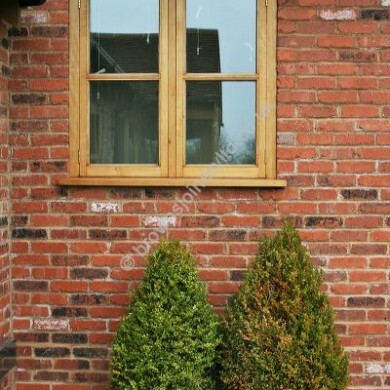 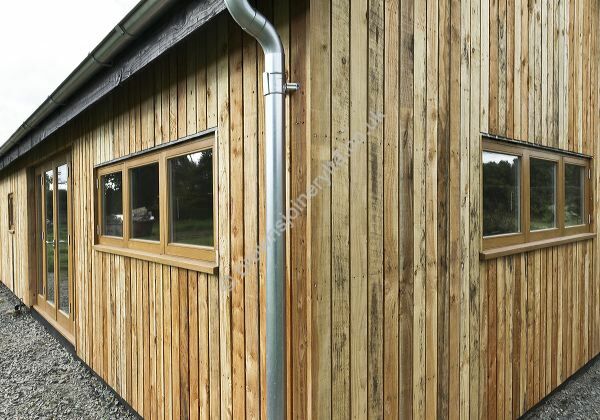 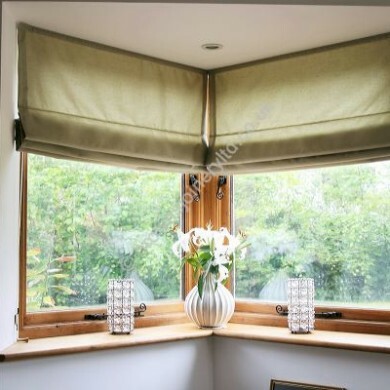 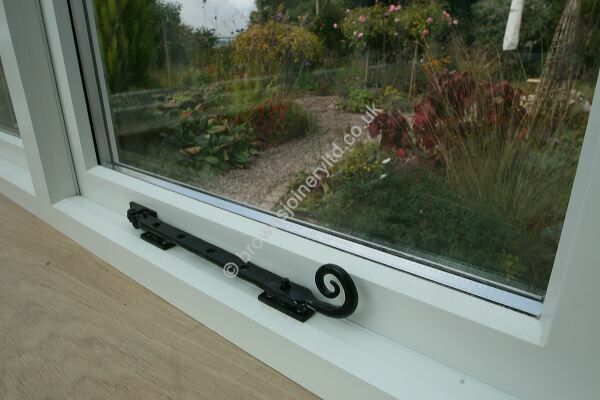 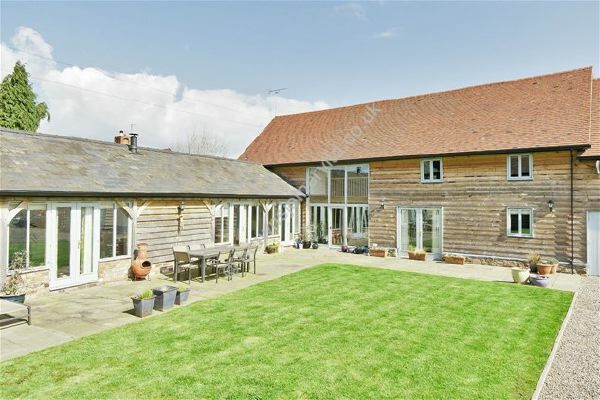 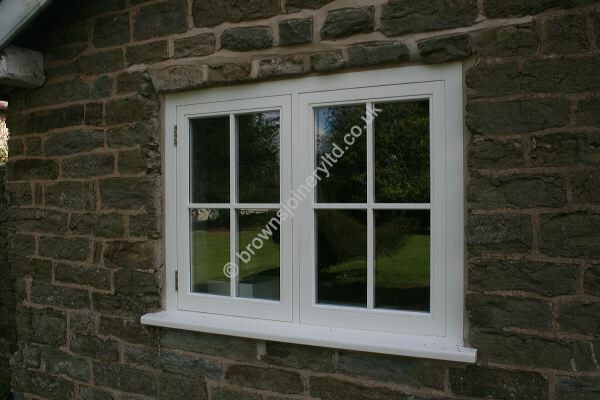 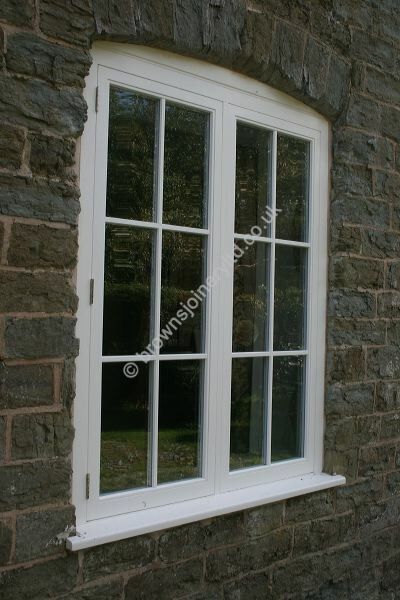 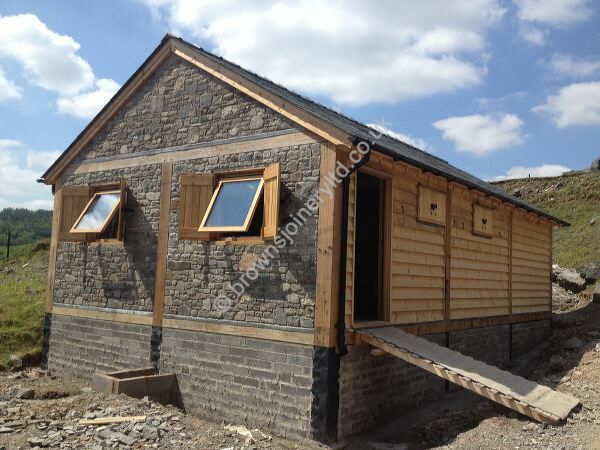 Styles include flush casement style windows, stormproof timber windows, box sash hardwood windows, double glazed windows and triple glazed windows. 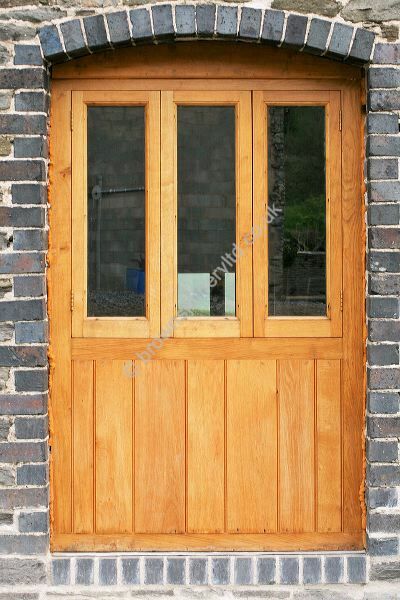 Please feel free to contact us with your requirements and we will be happy to assist you. 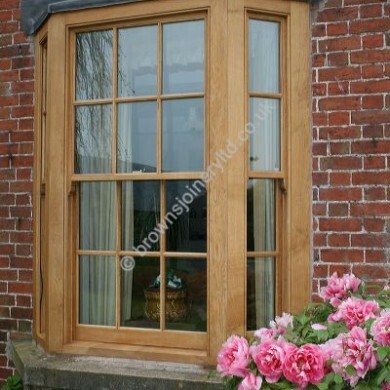 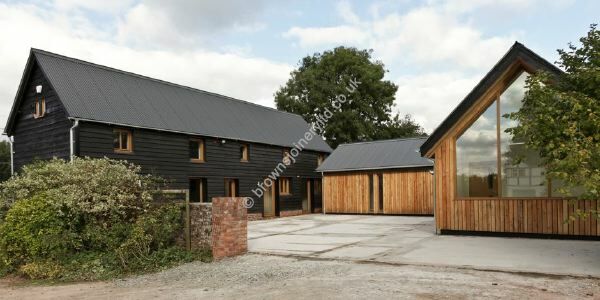 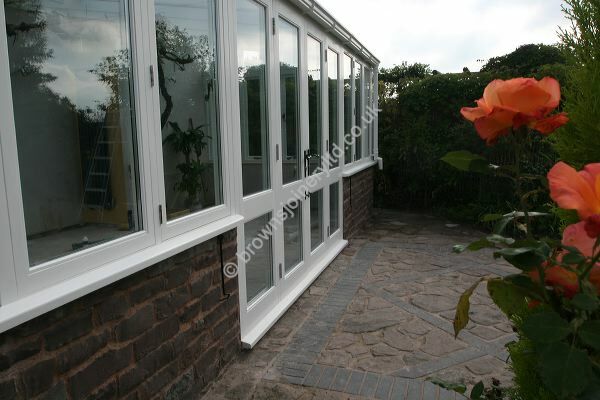 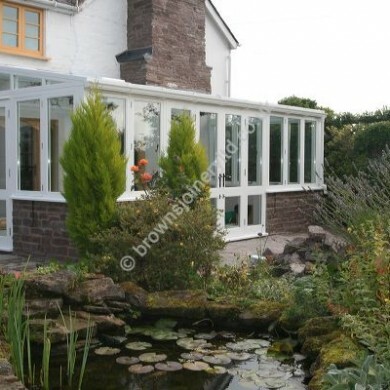 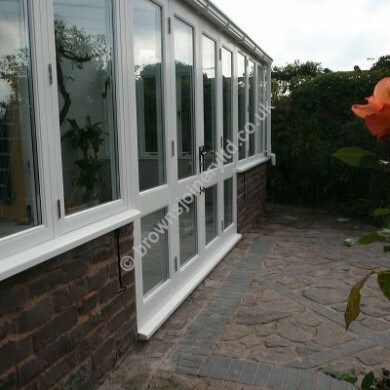 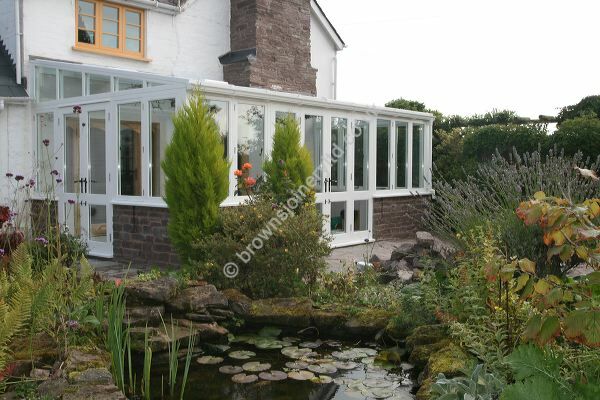 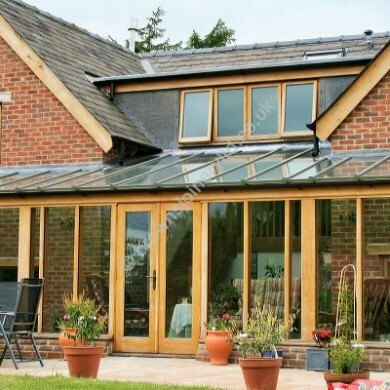 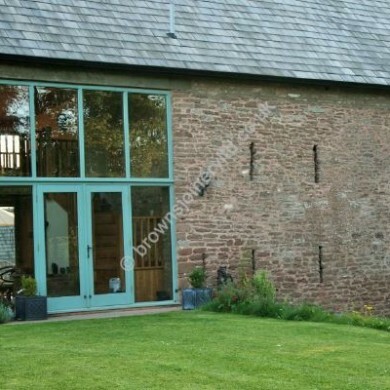 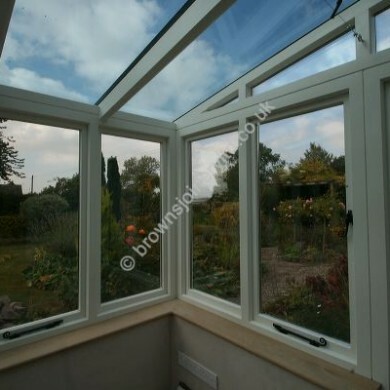 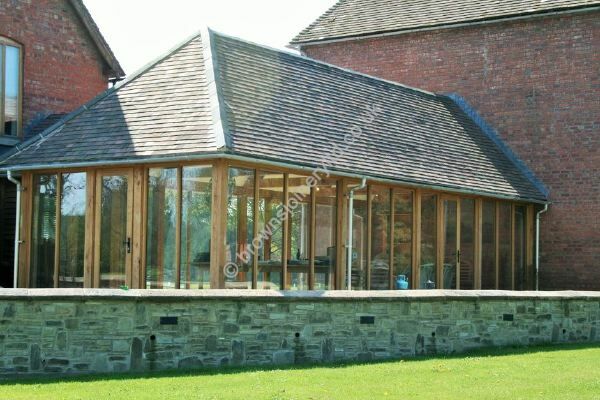 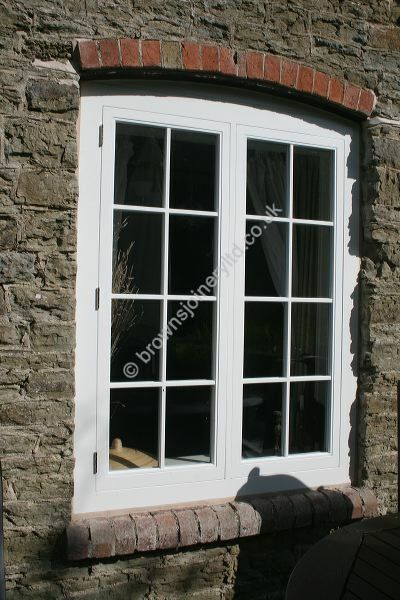 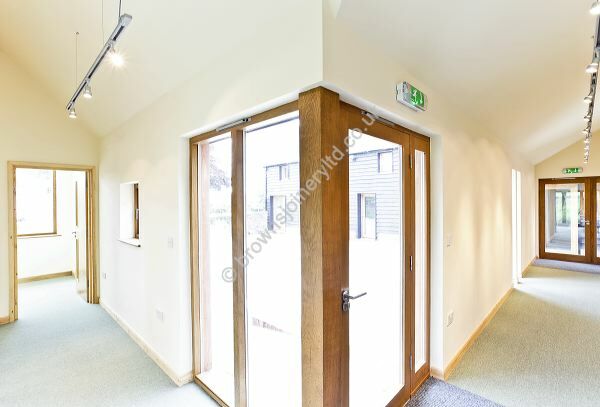 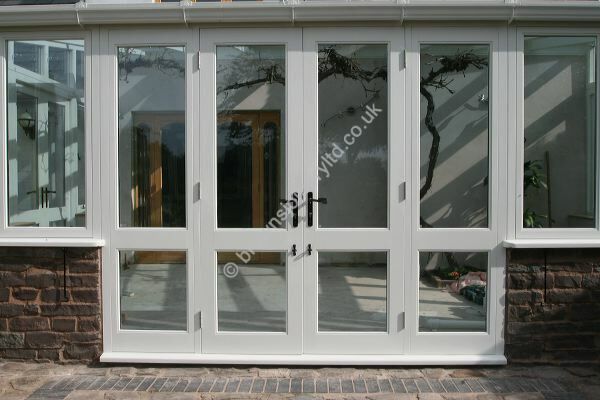 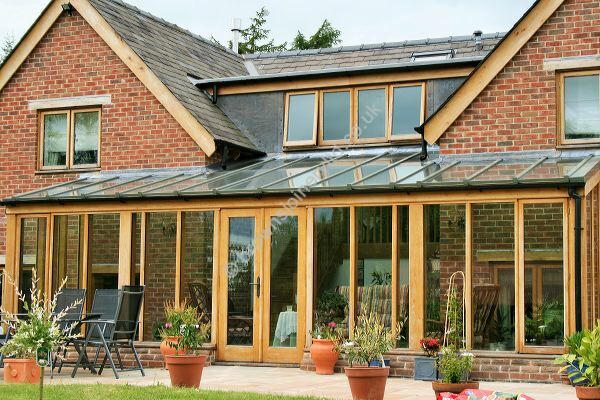 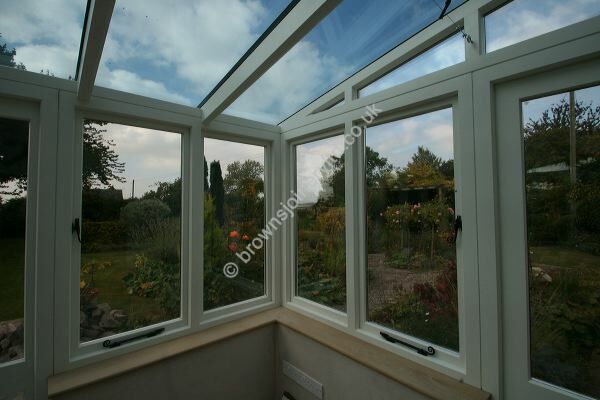 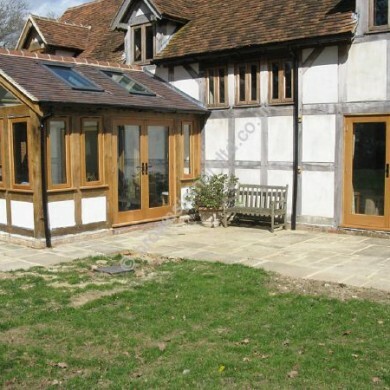 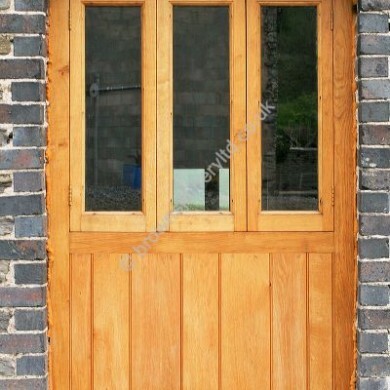 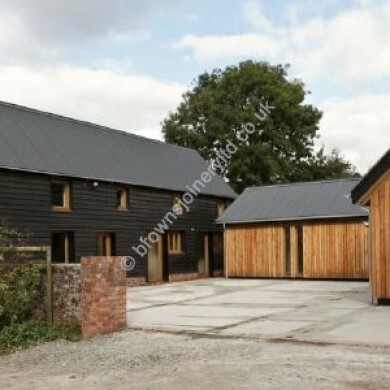 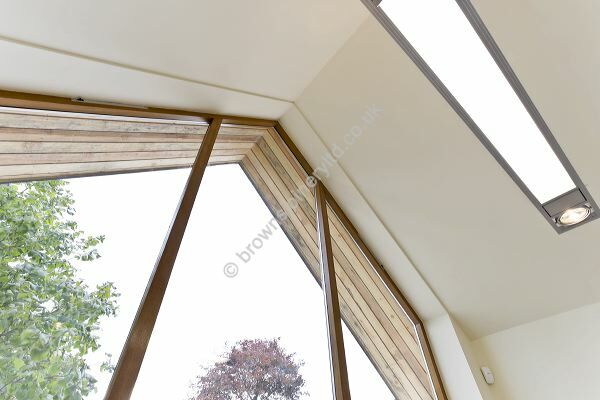 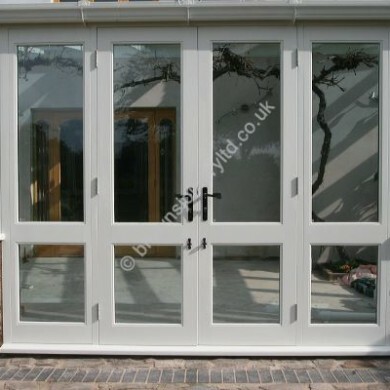 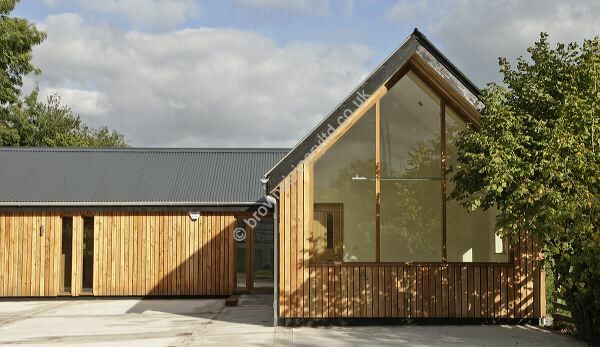 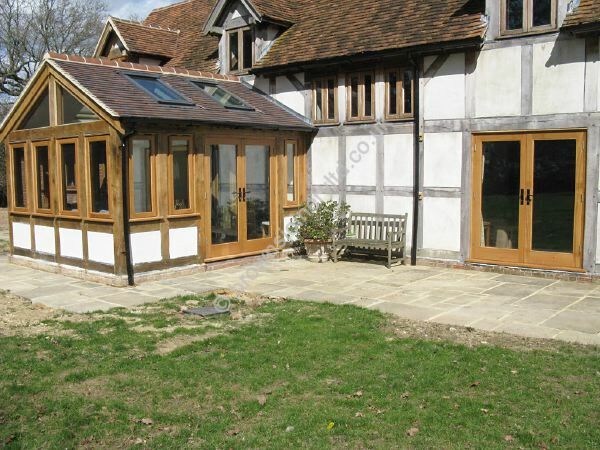 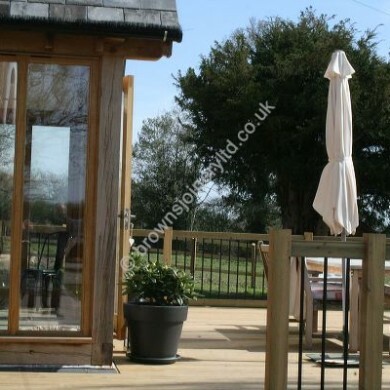 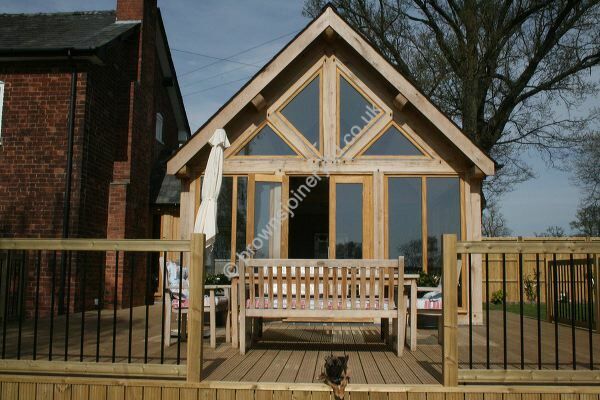 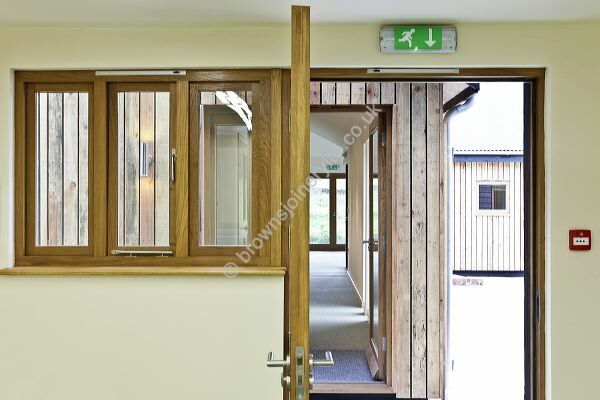 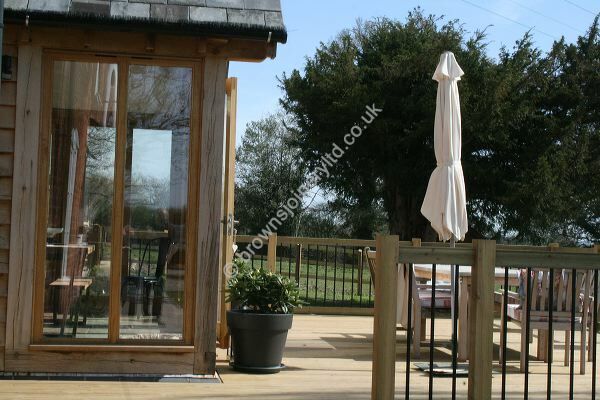 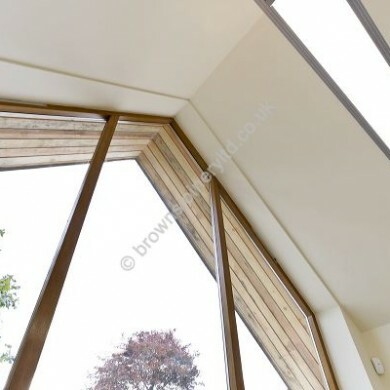 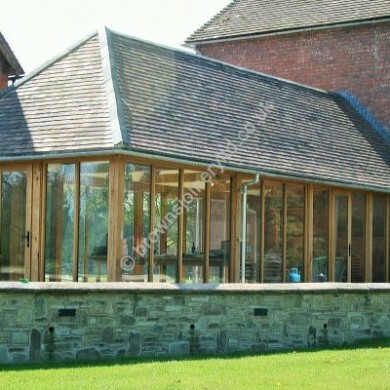 Alternatively feel free to visit us at our showroom to view our range of windows.